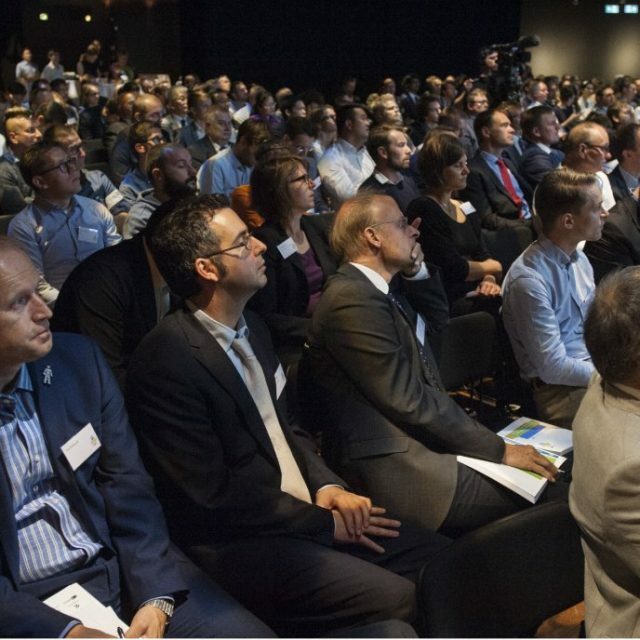 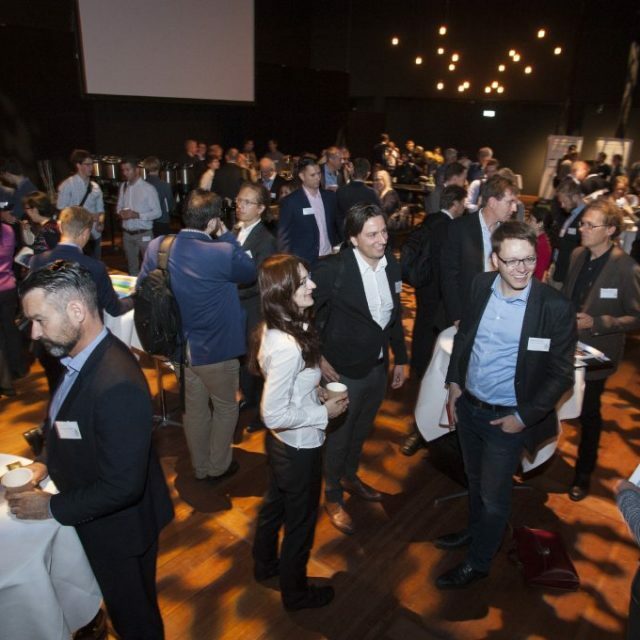 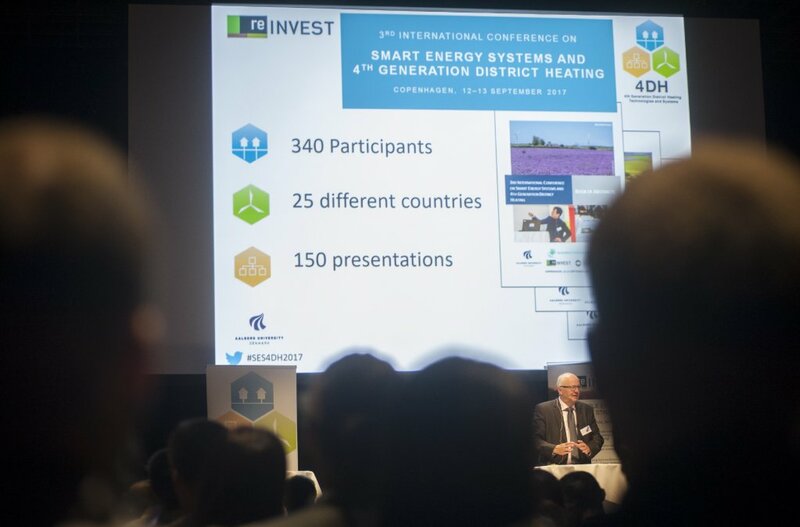 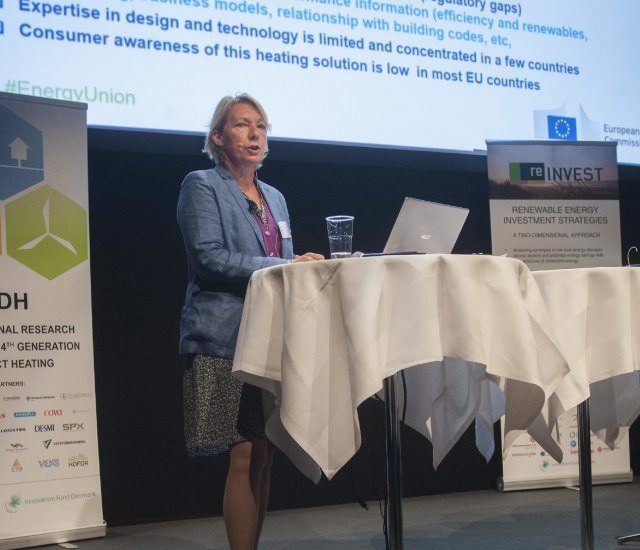 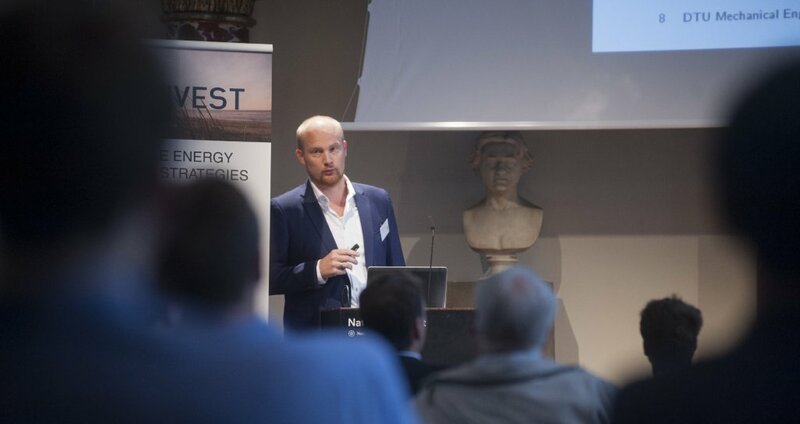 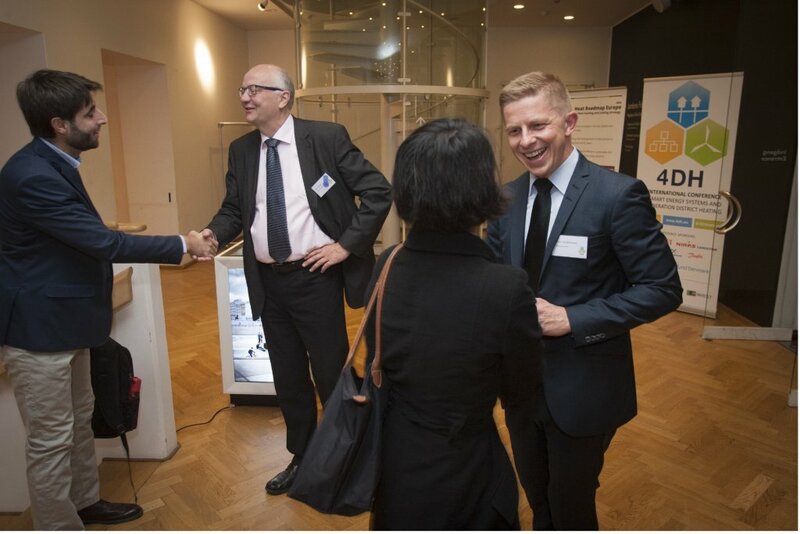 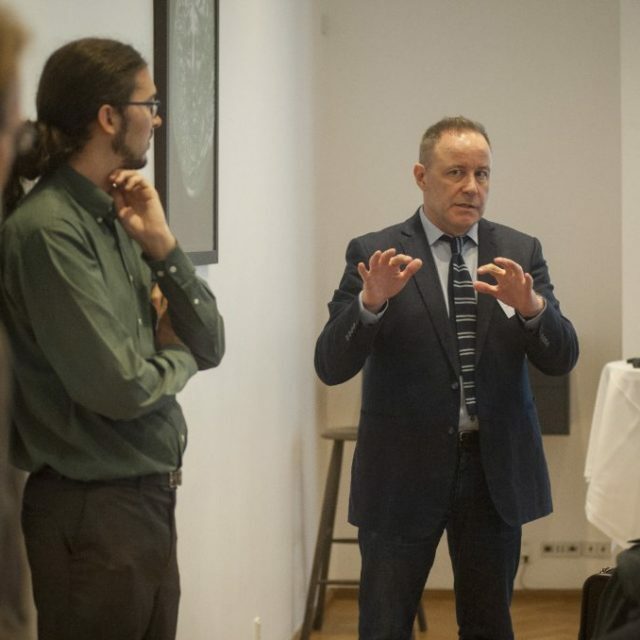 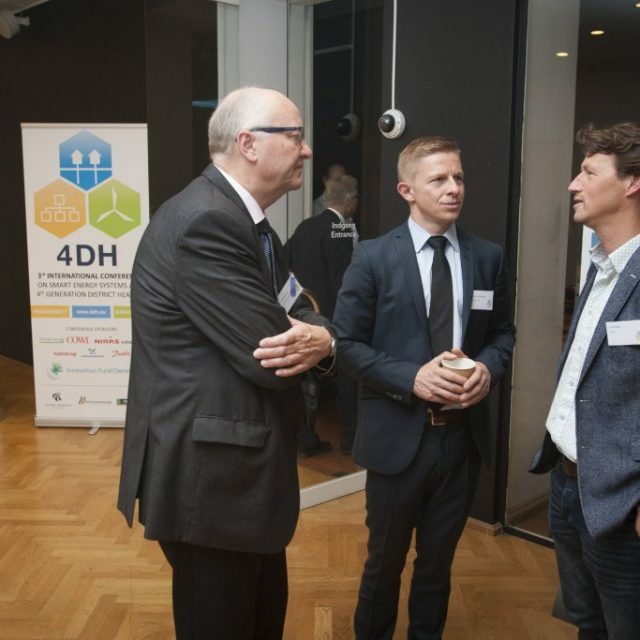 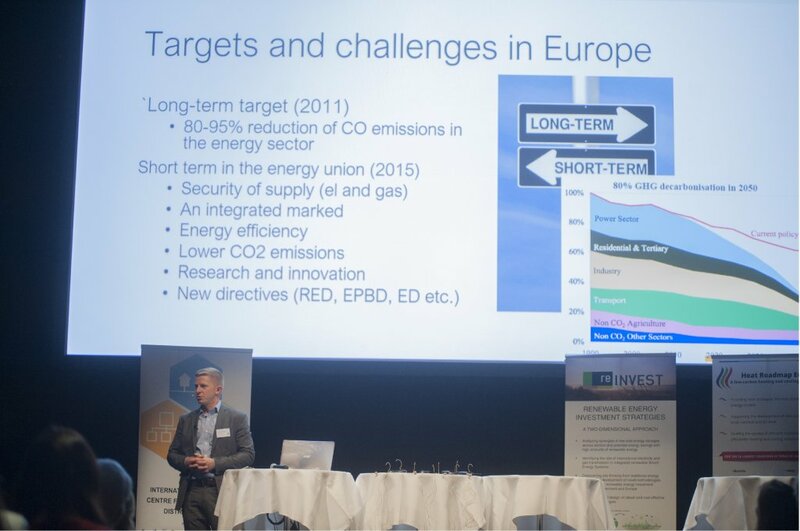 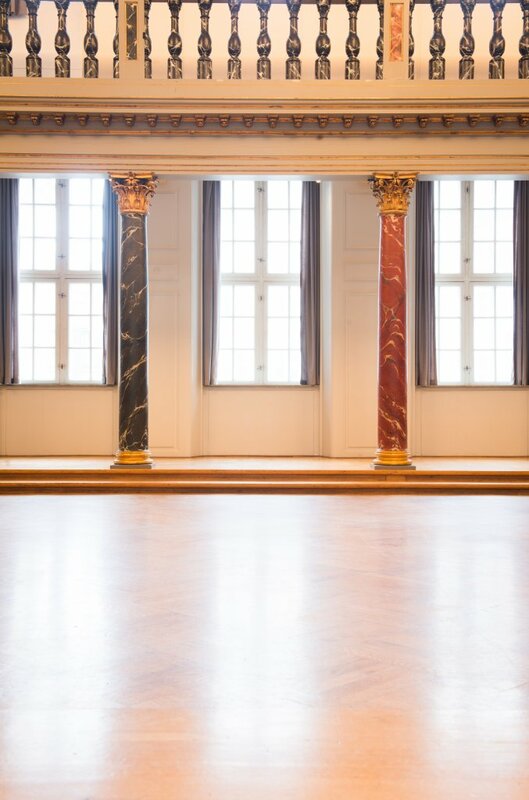 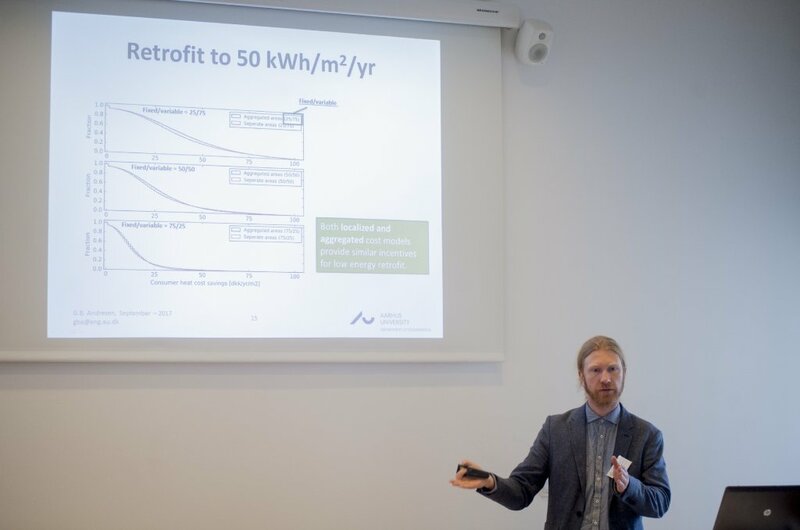 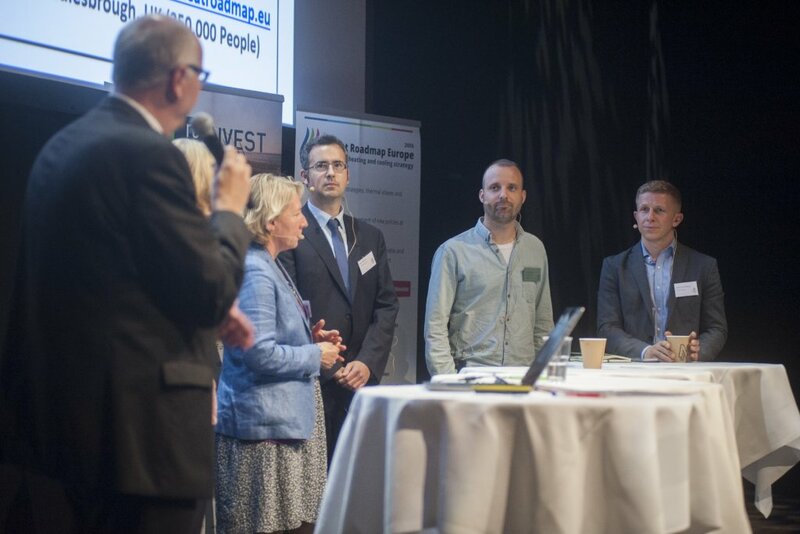 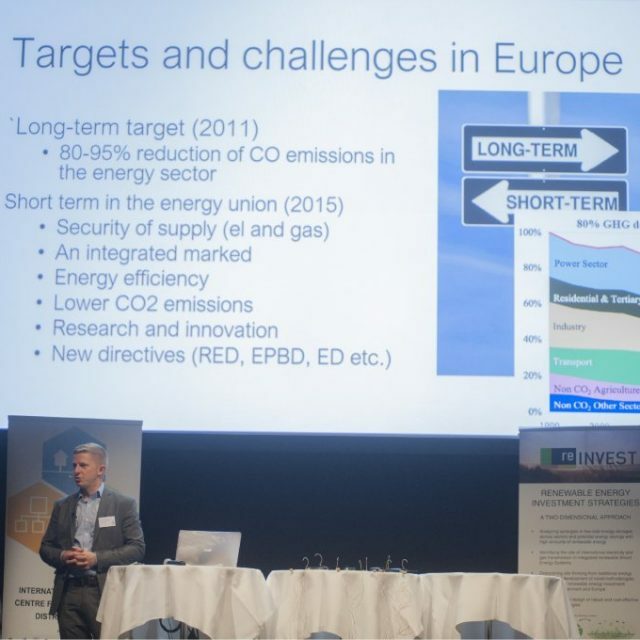 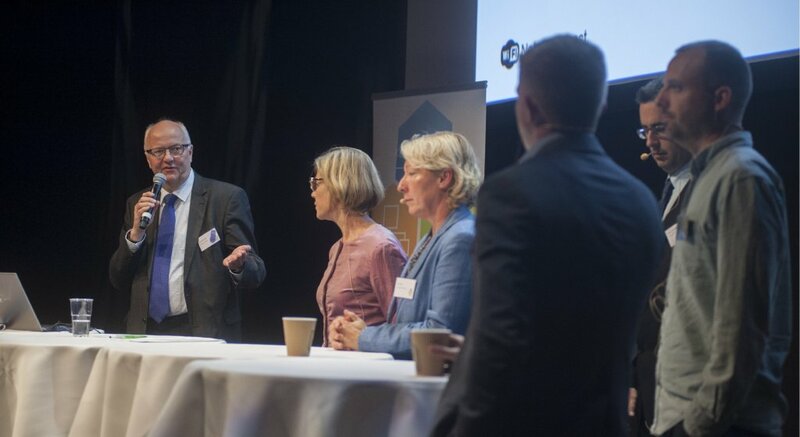 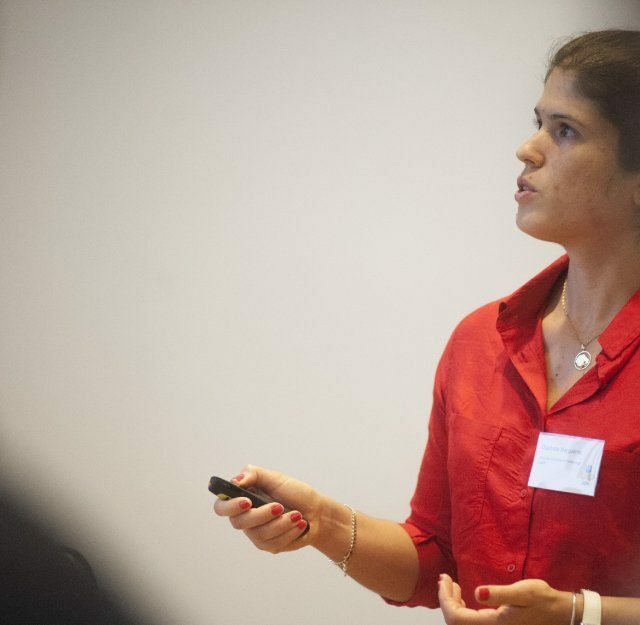 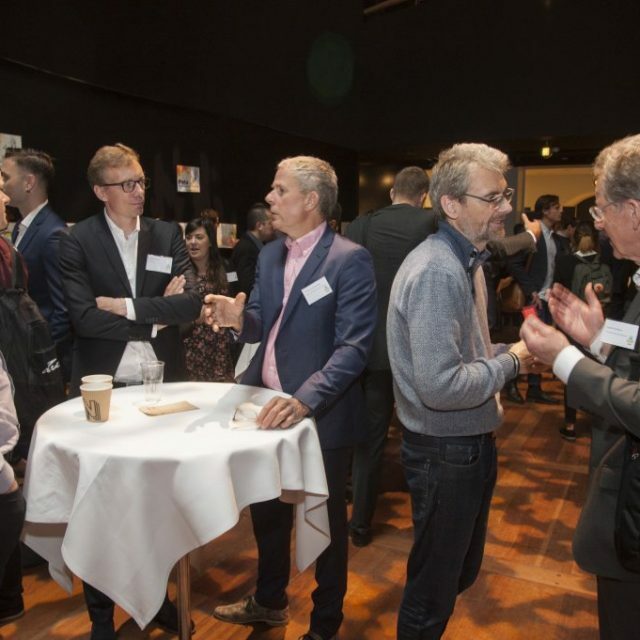 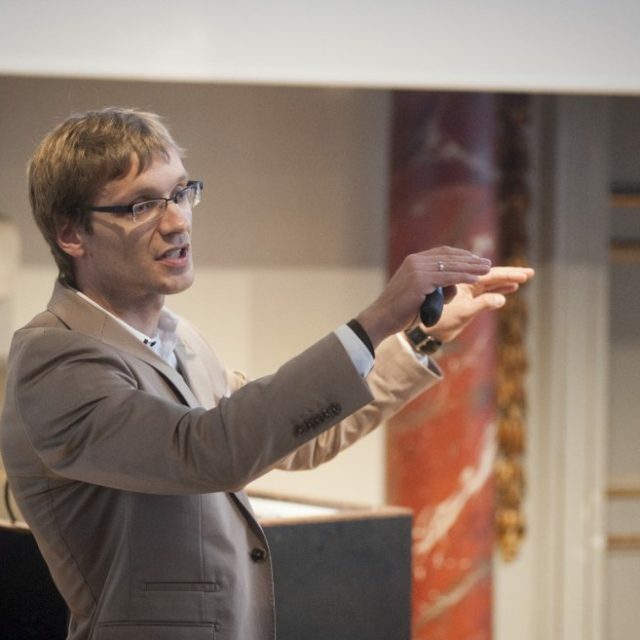 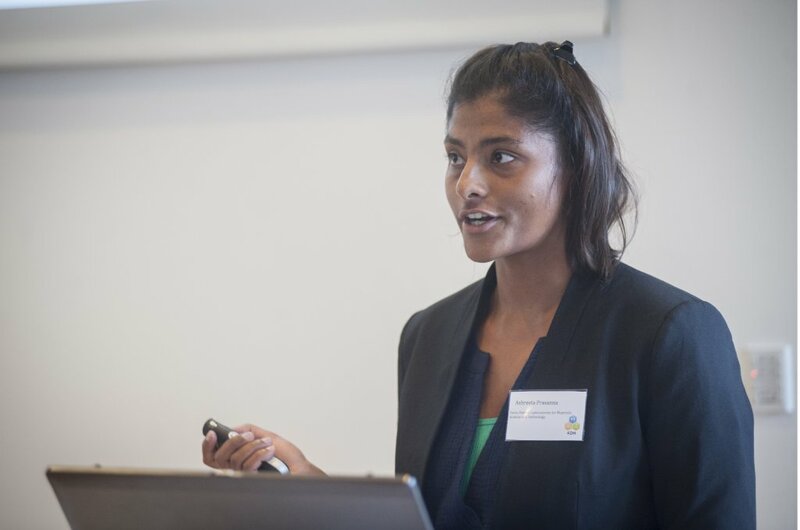 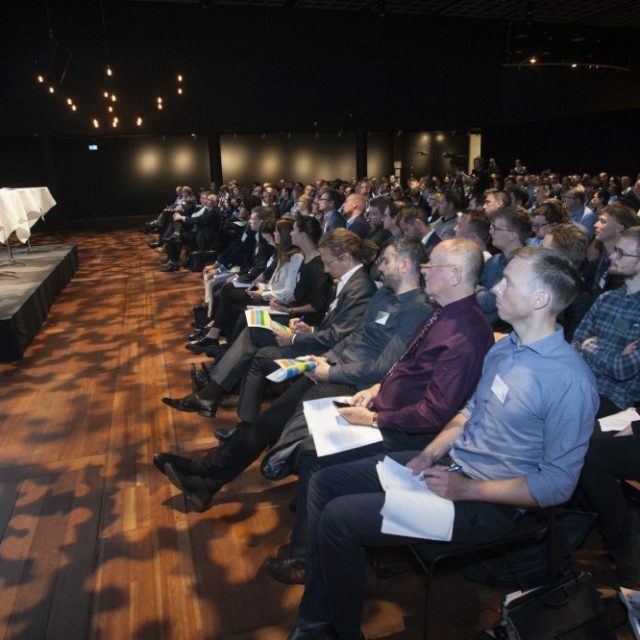 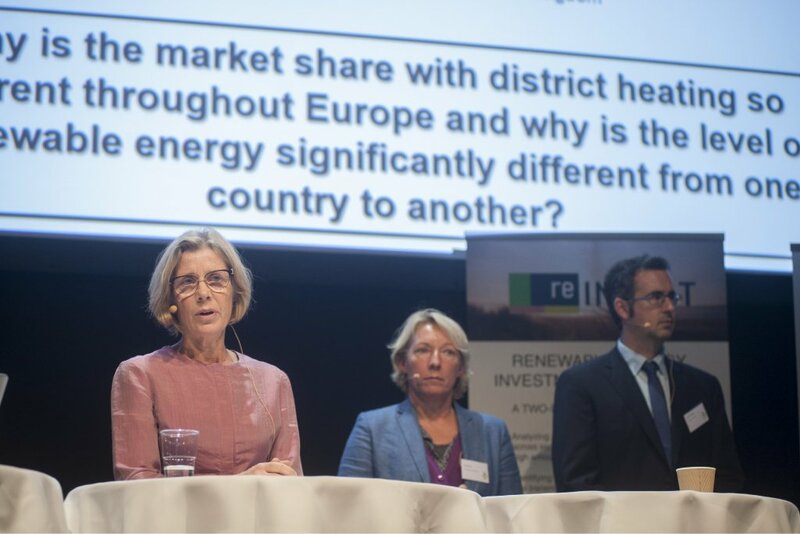 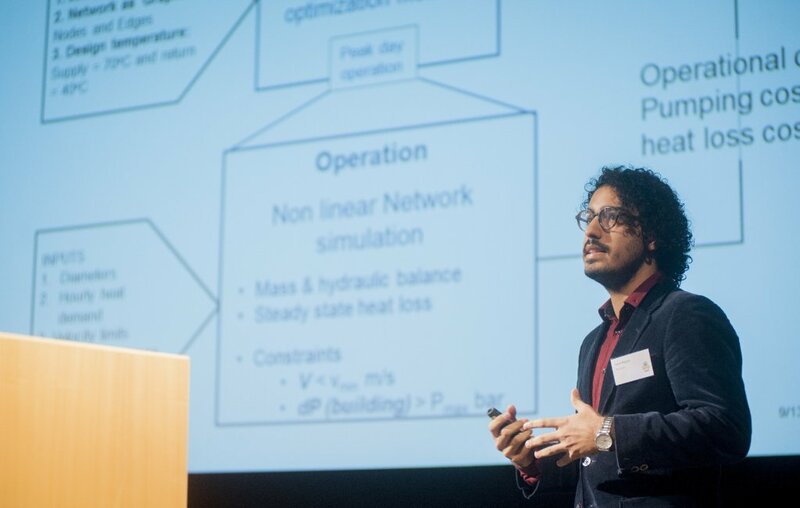 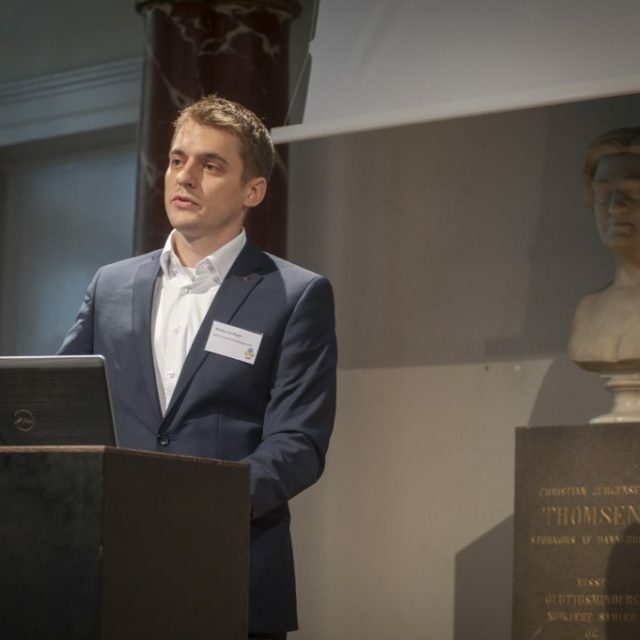 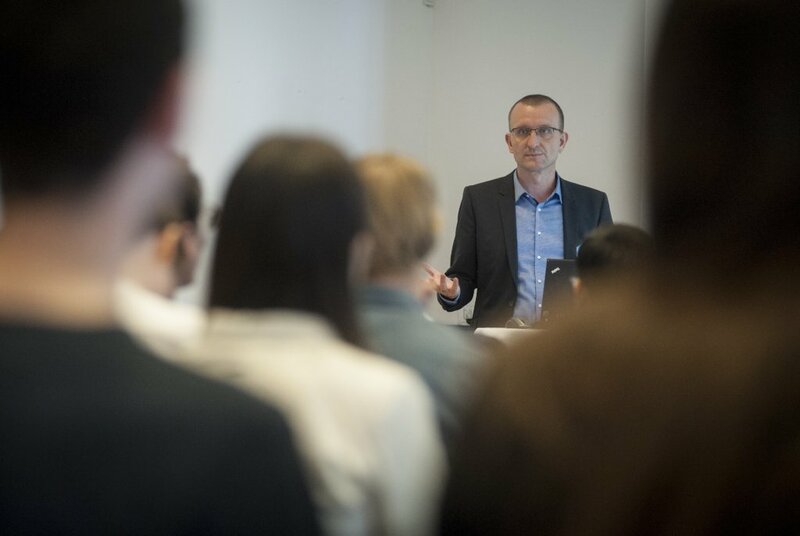 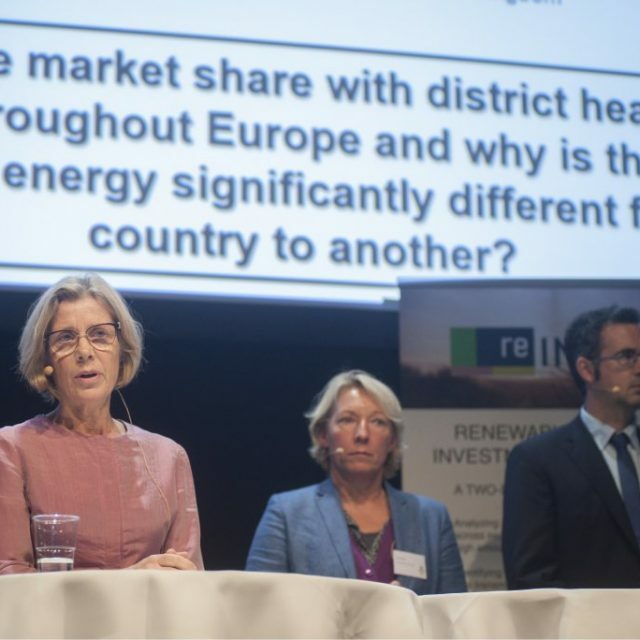 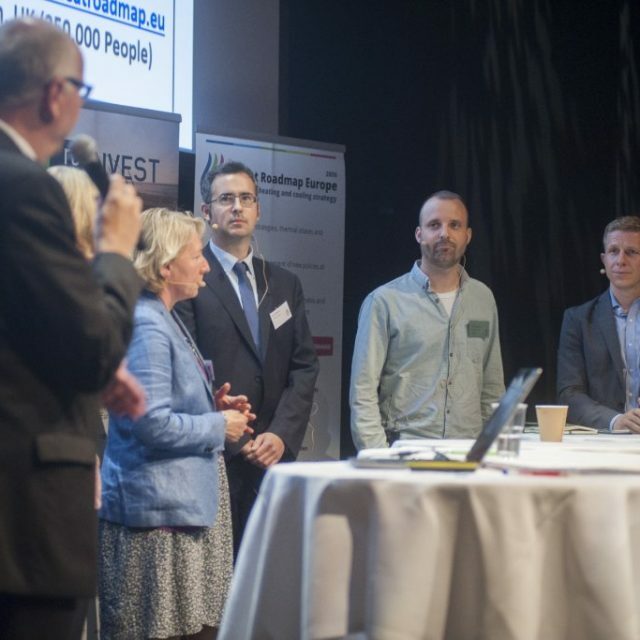 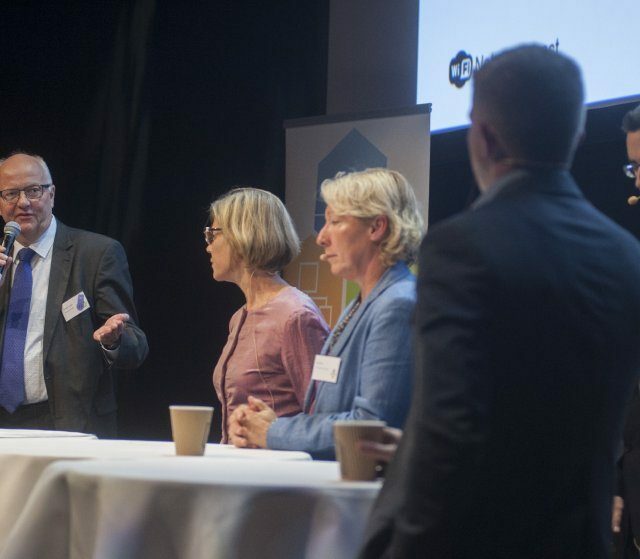 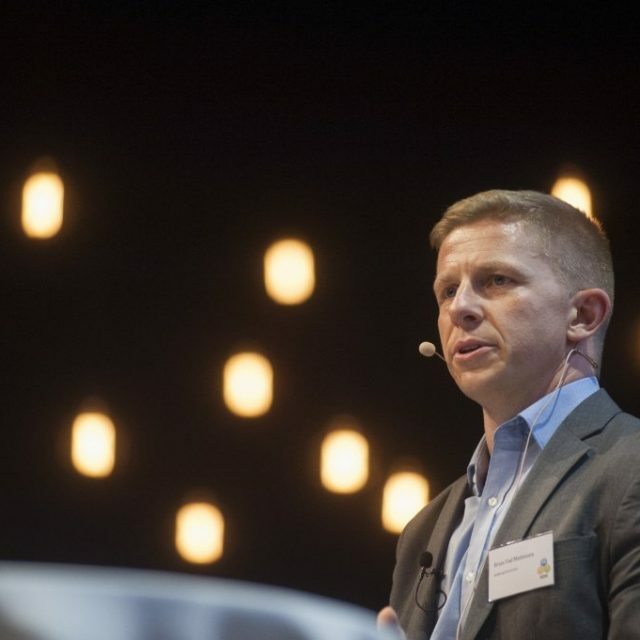 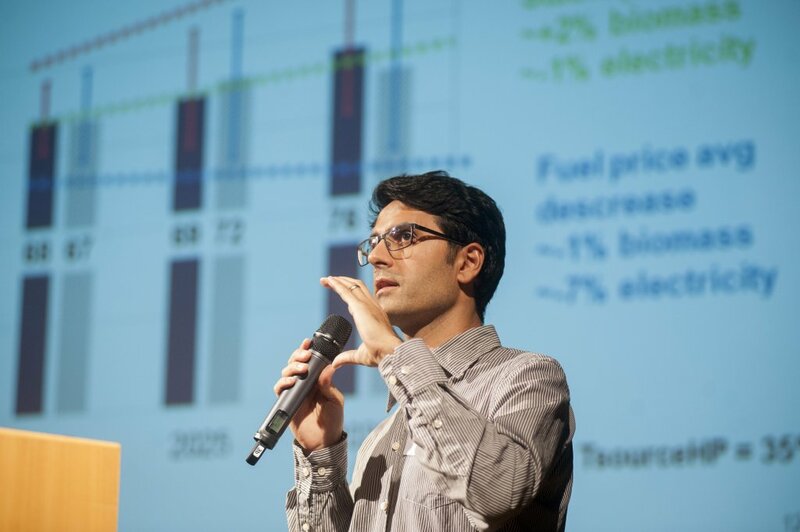 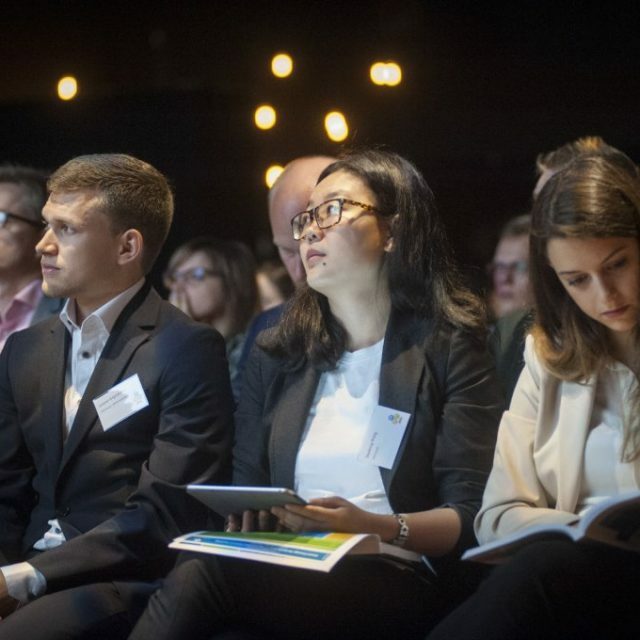 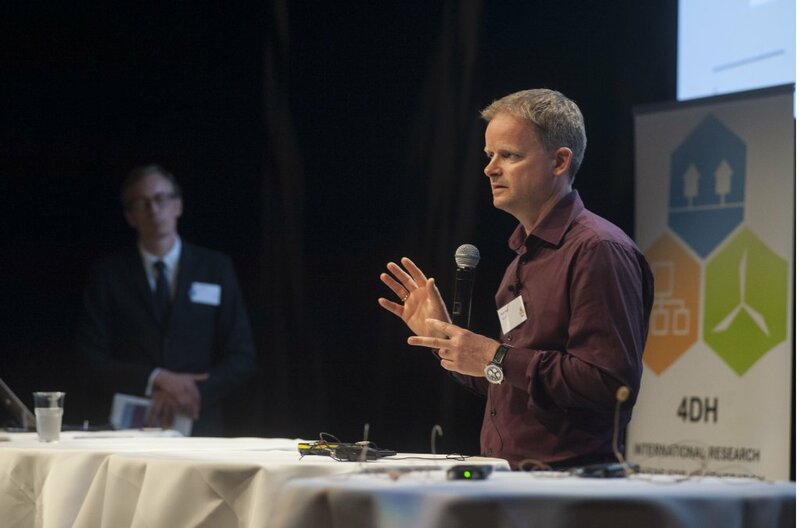 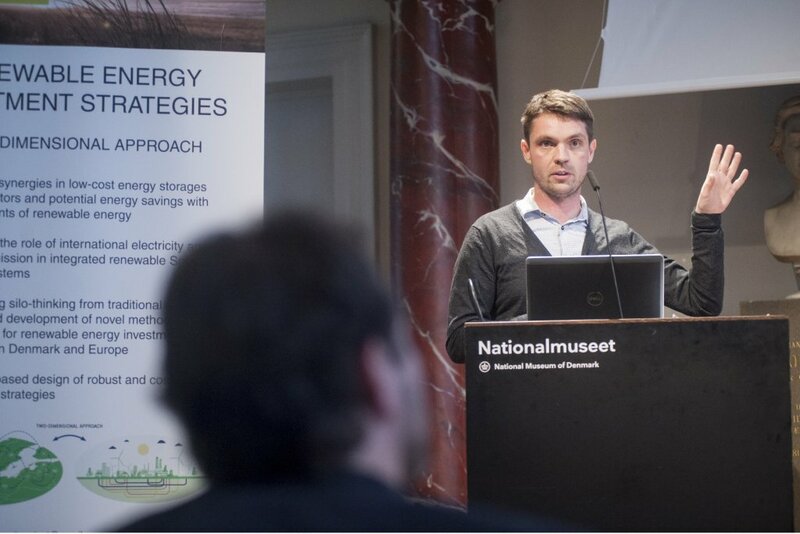 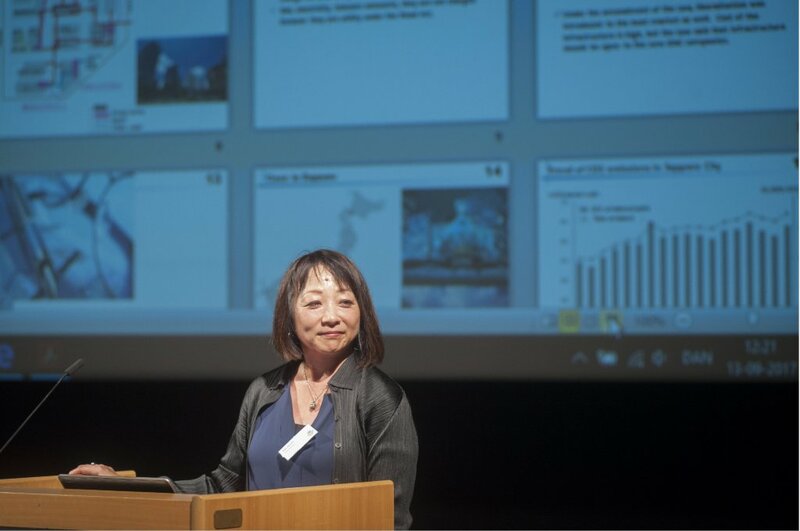 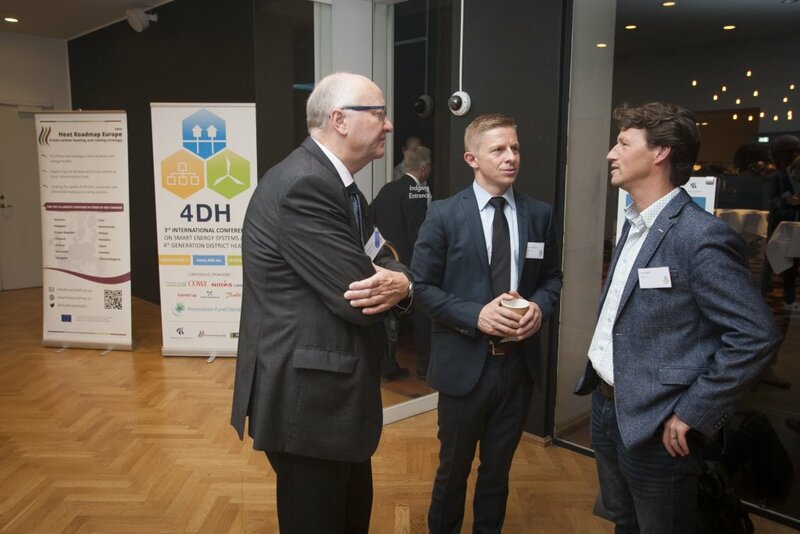 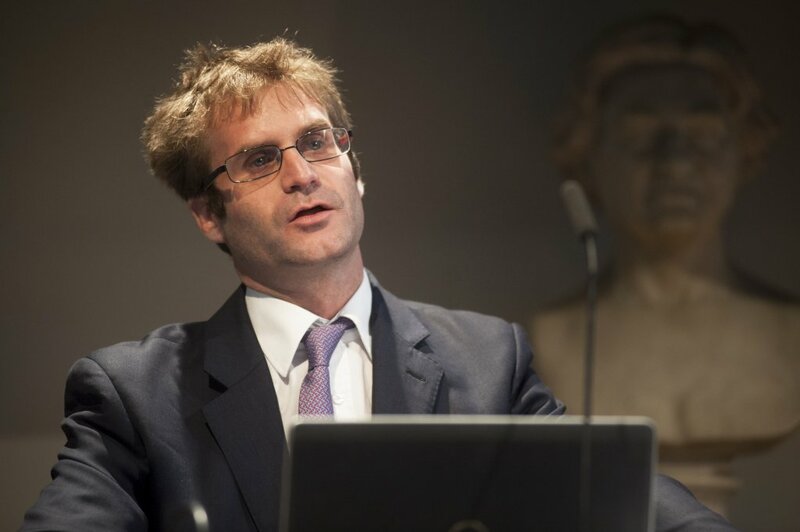 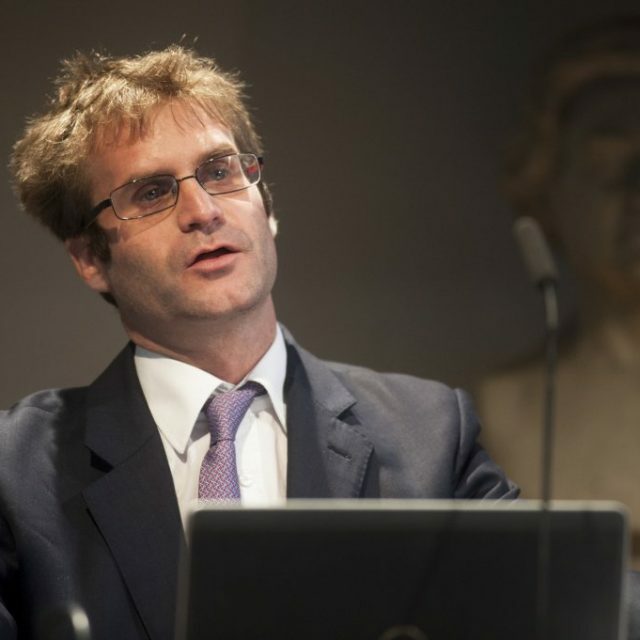 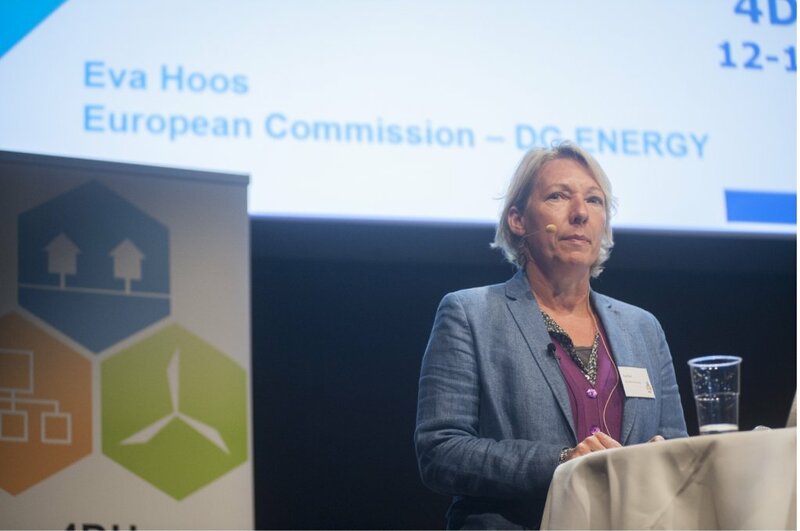 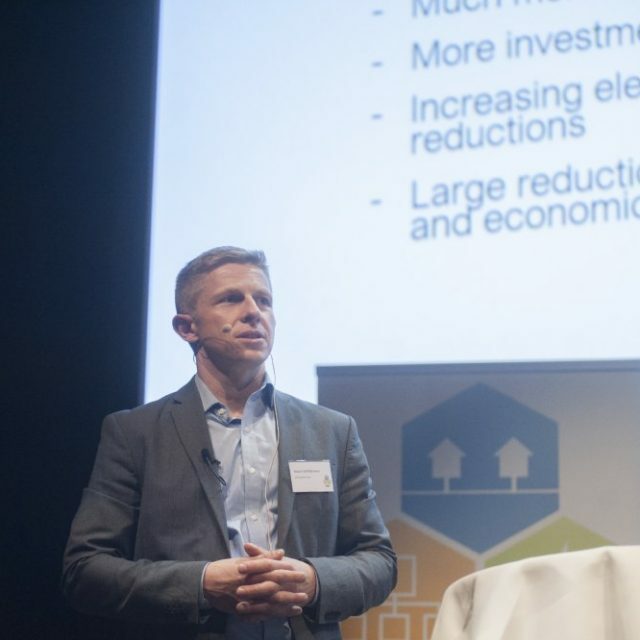 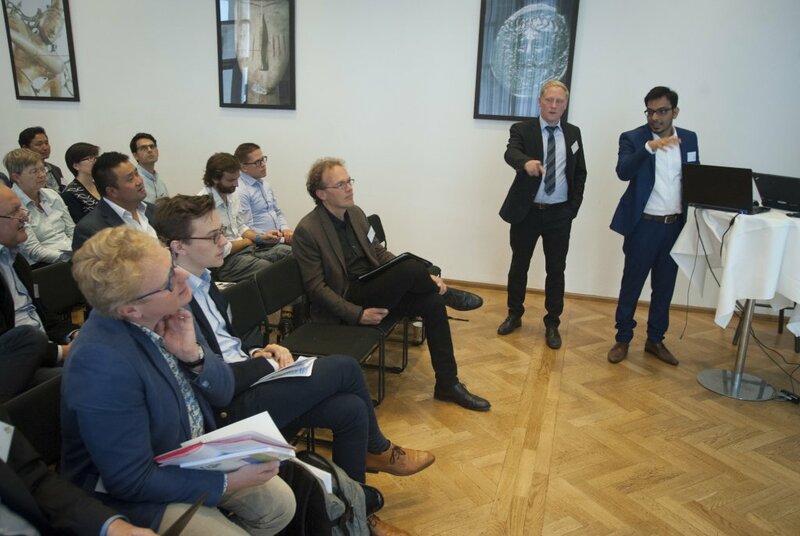 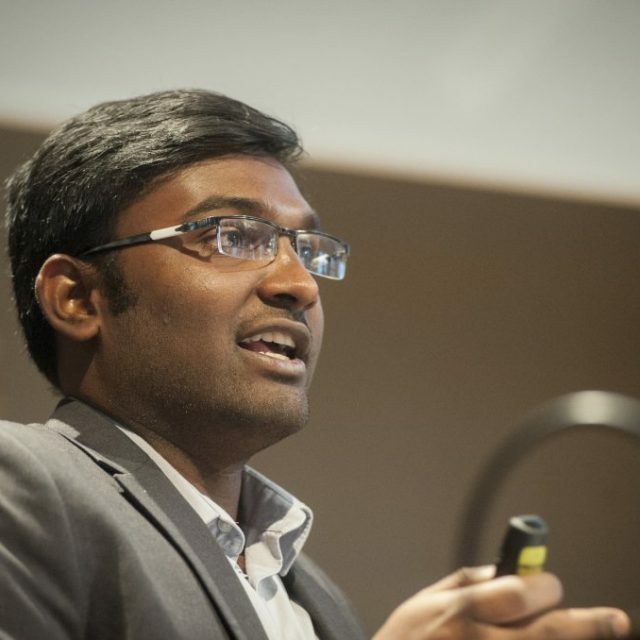 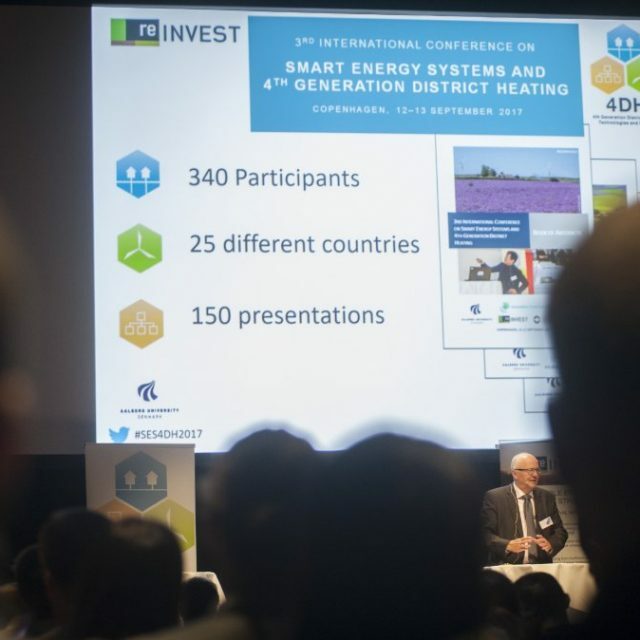 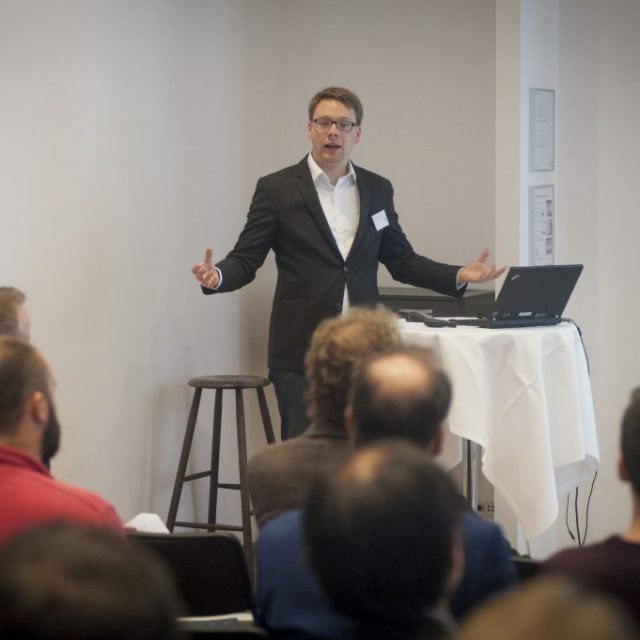 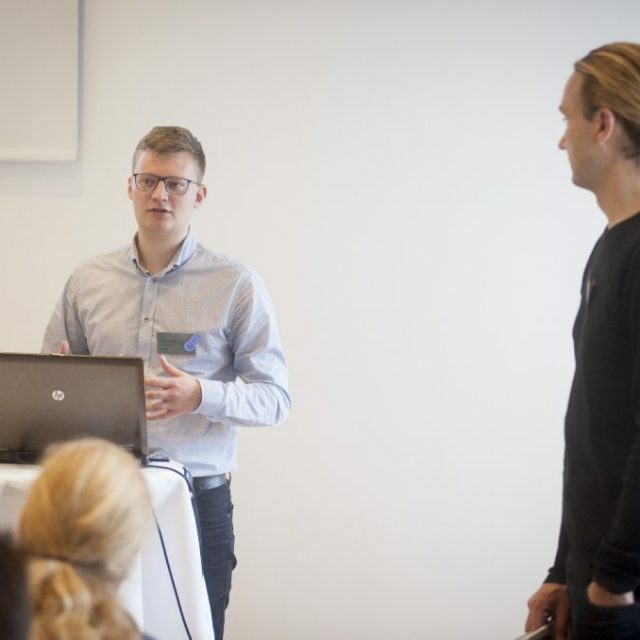 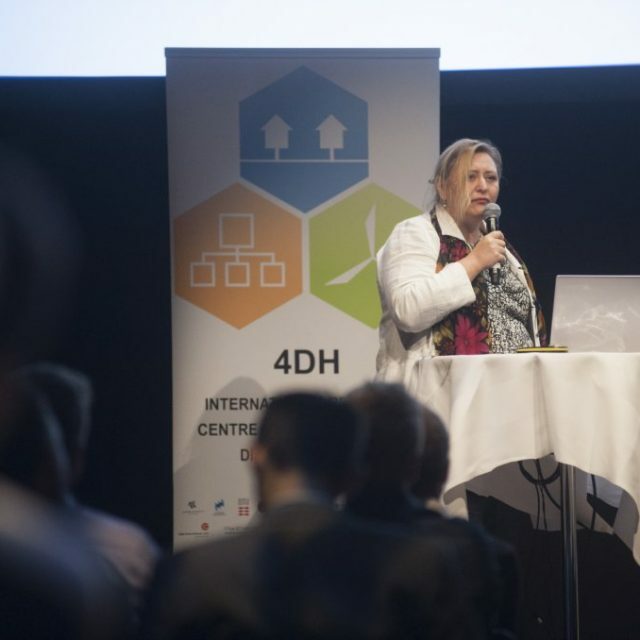 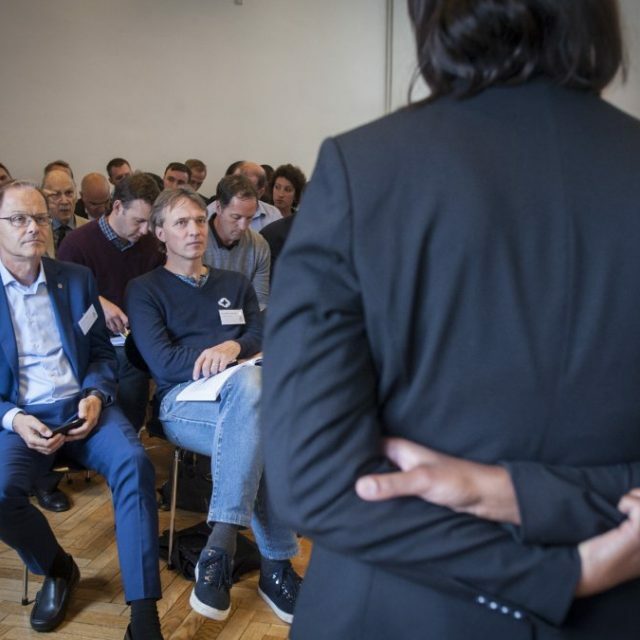 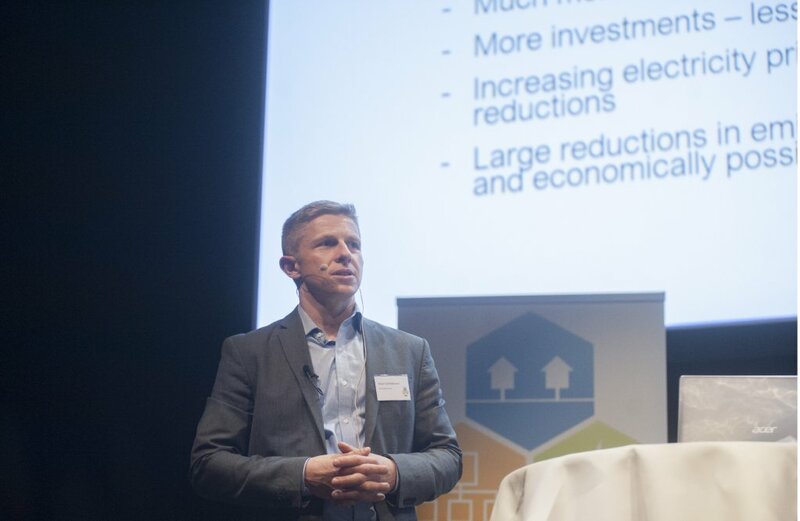 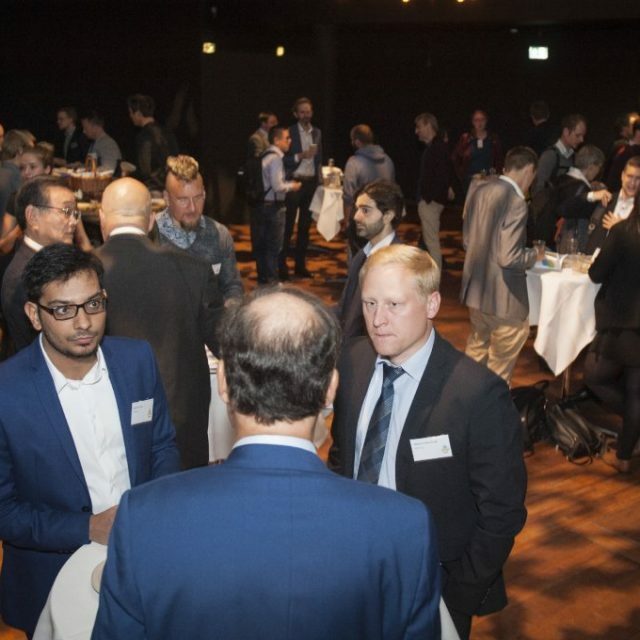 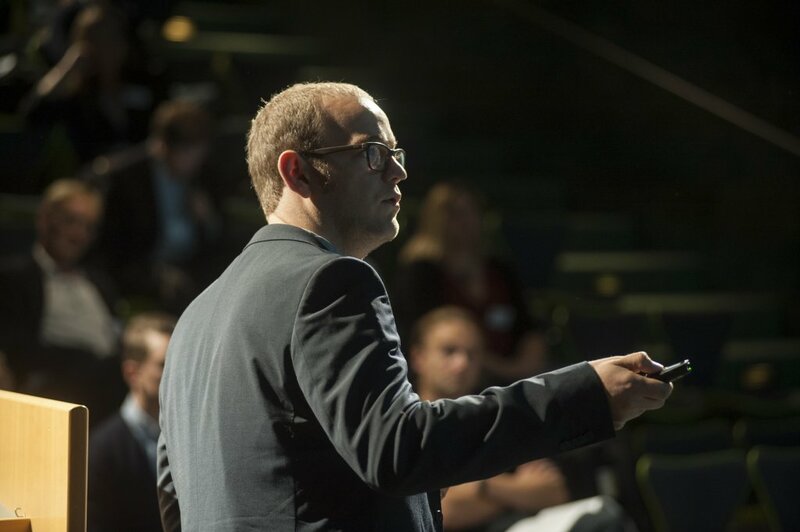 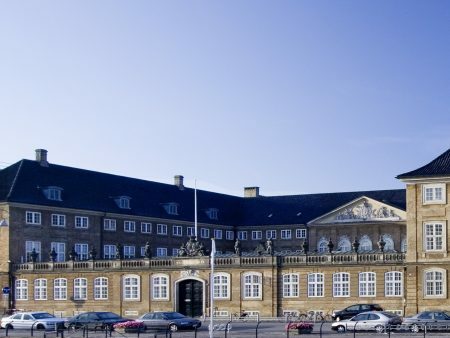 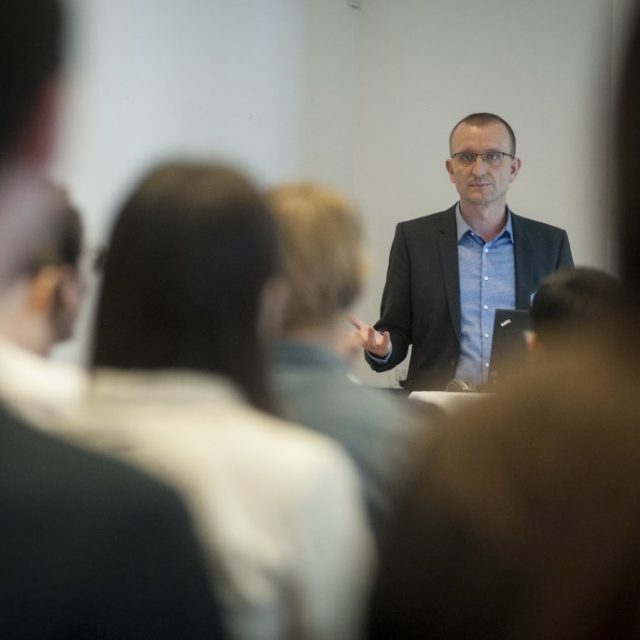 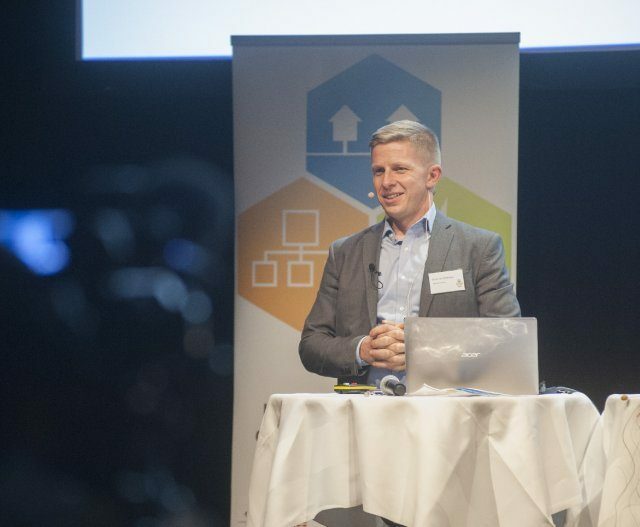 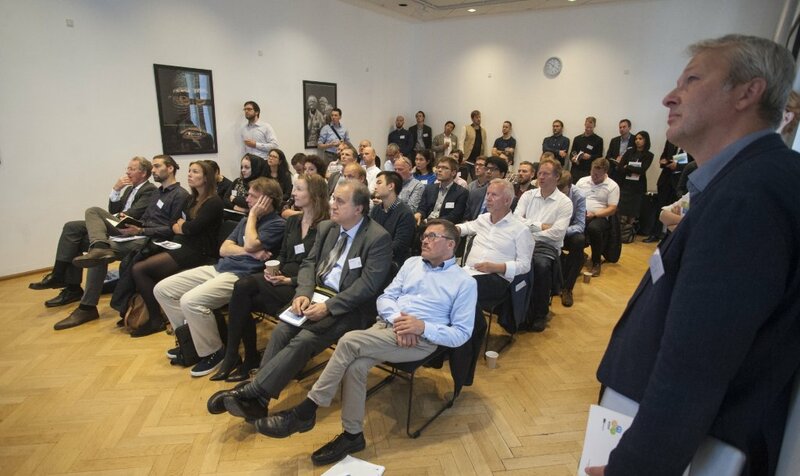 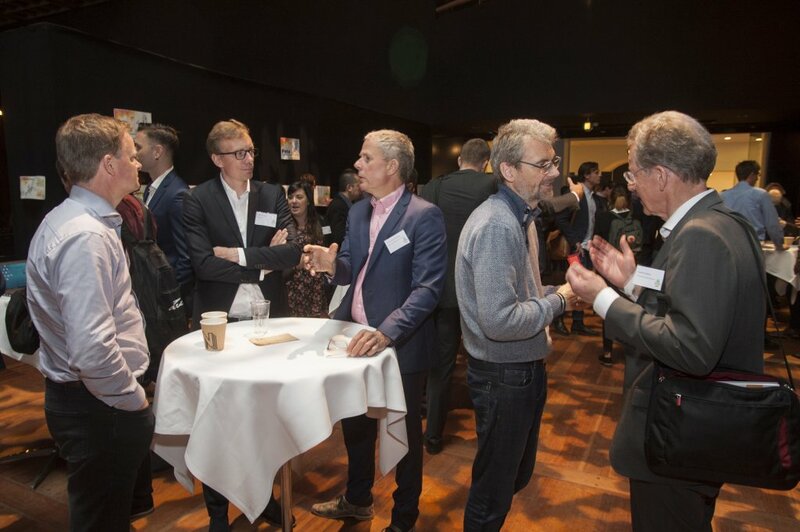 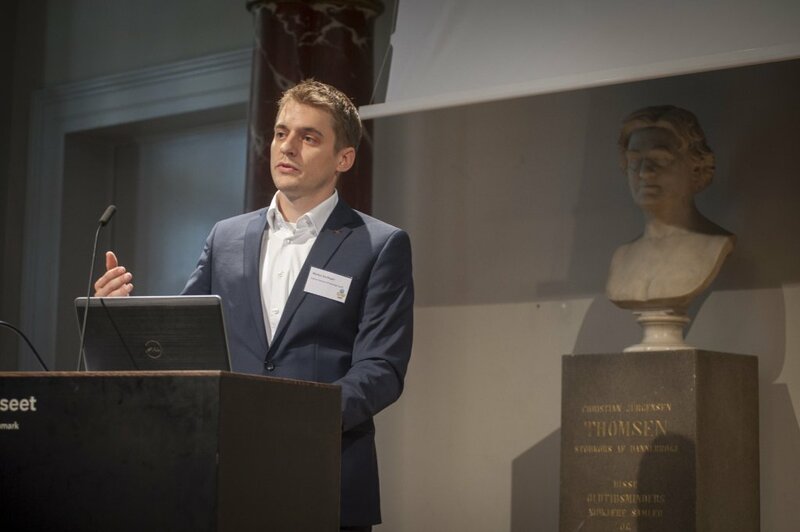 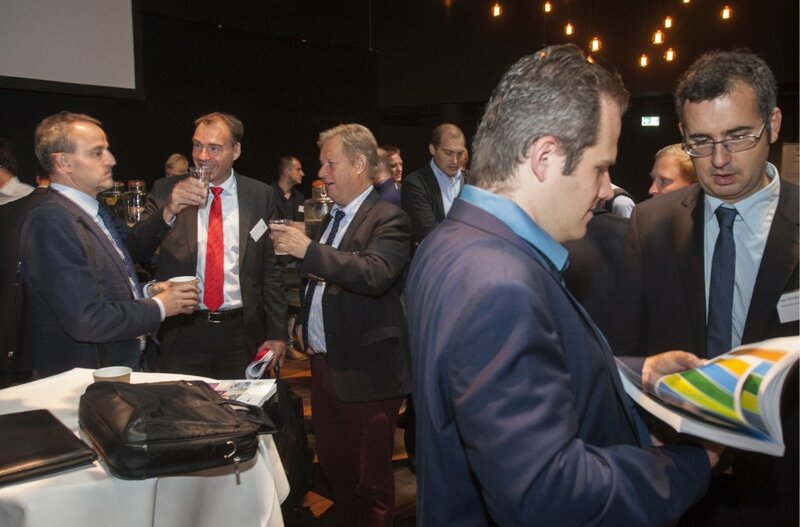 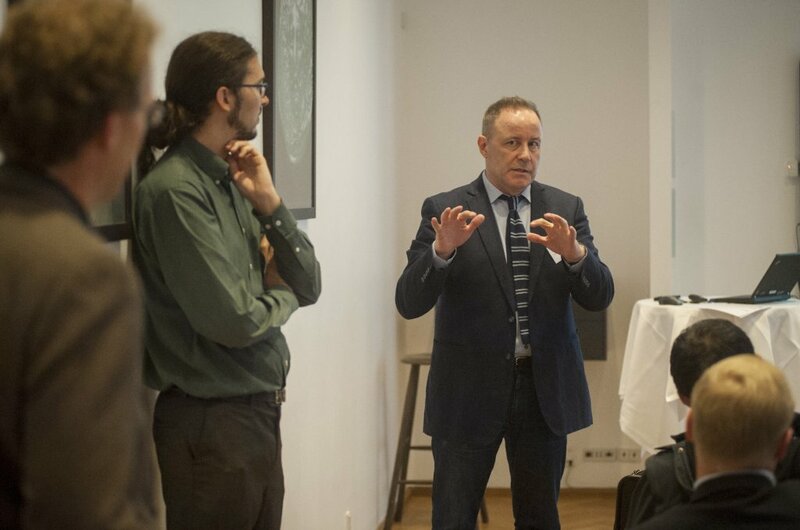 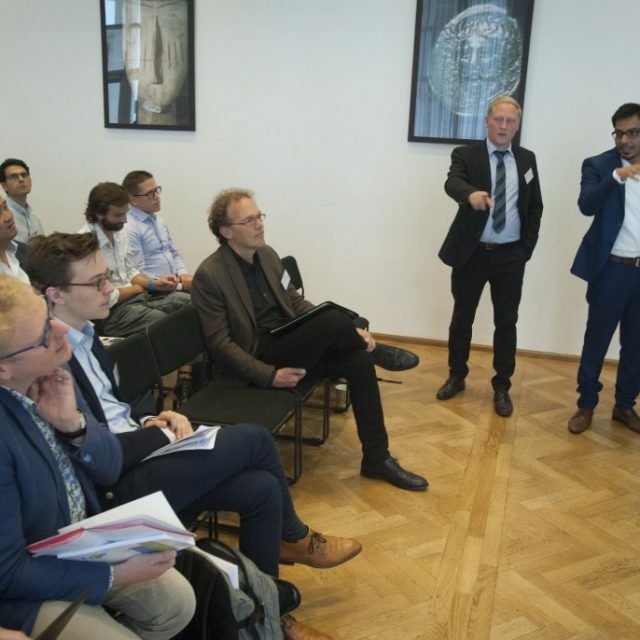 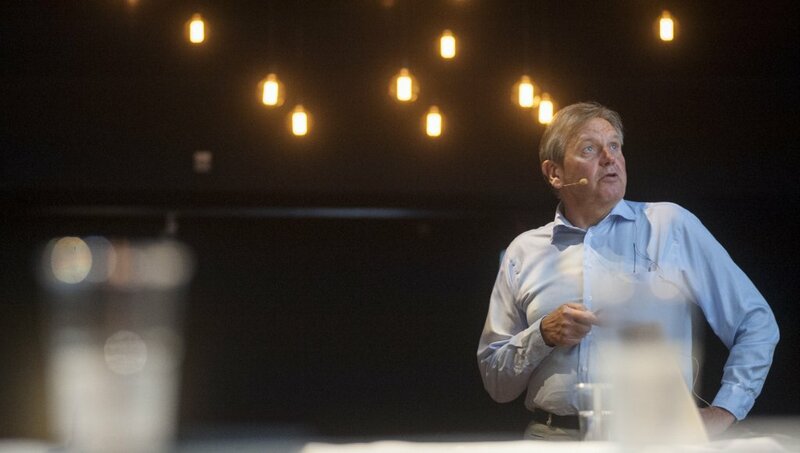 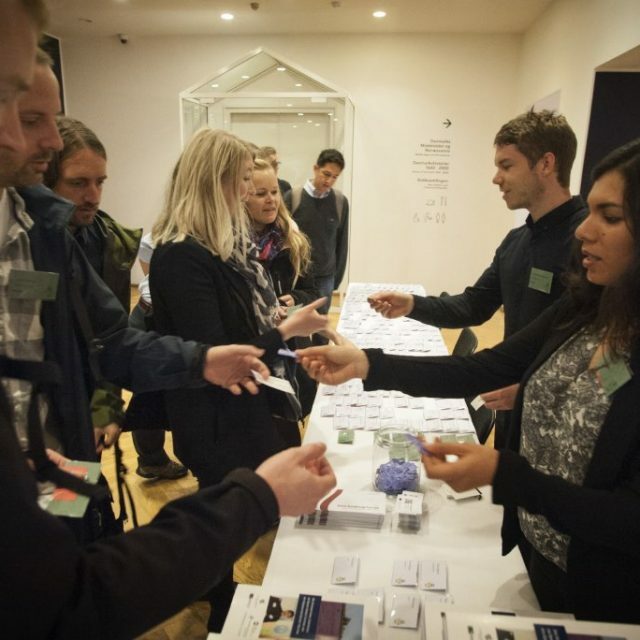 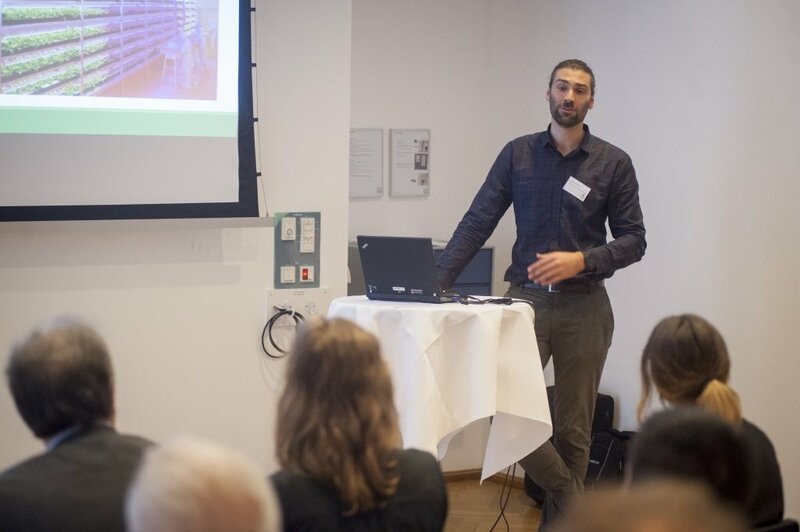 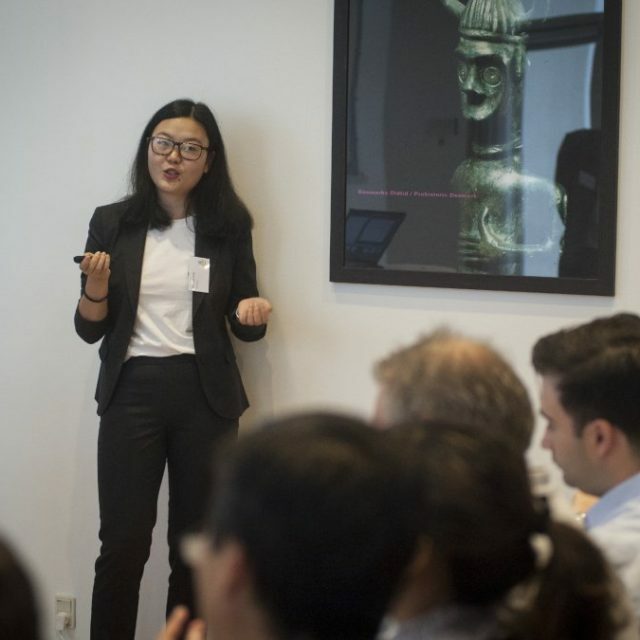 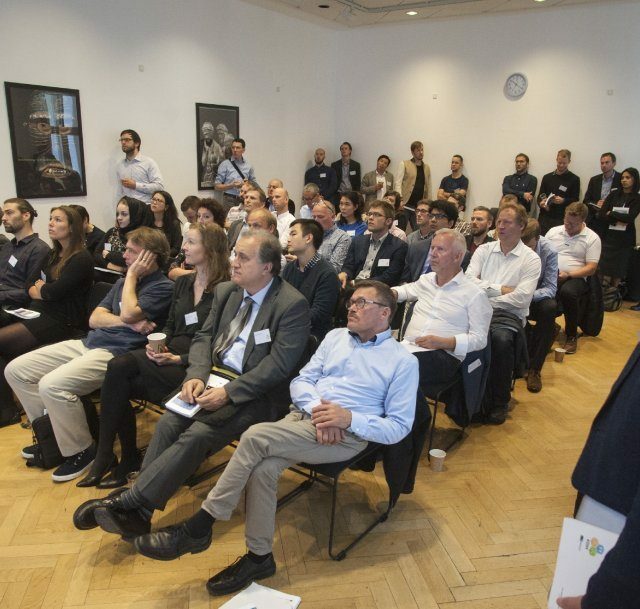 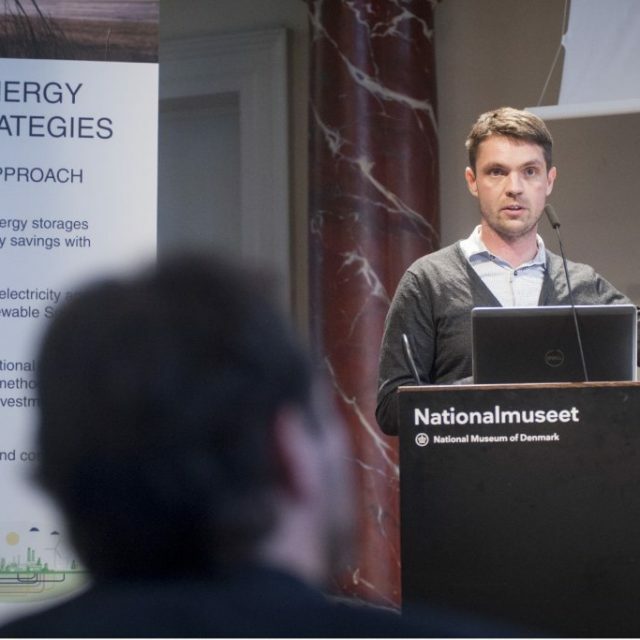 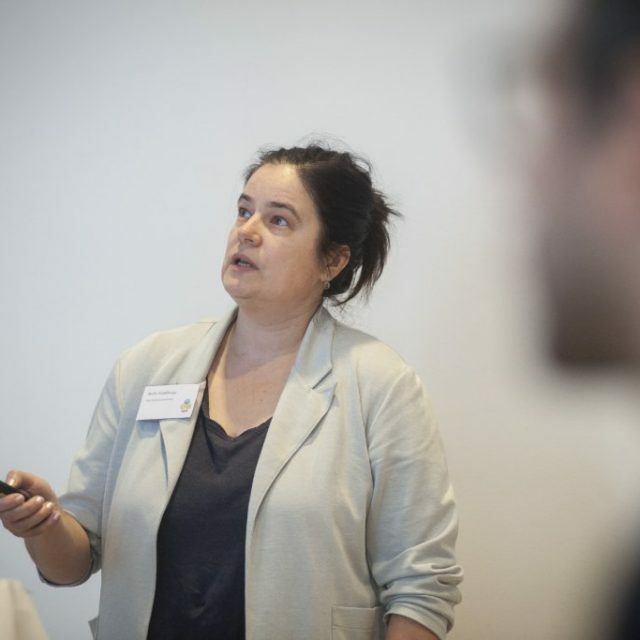 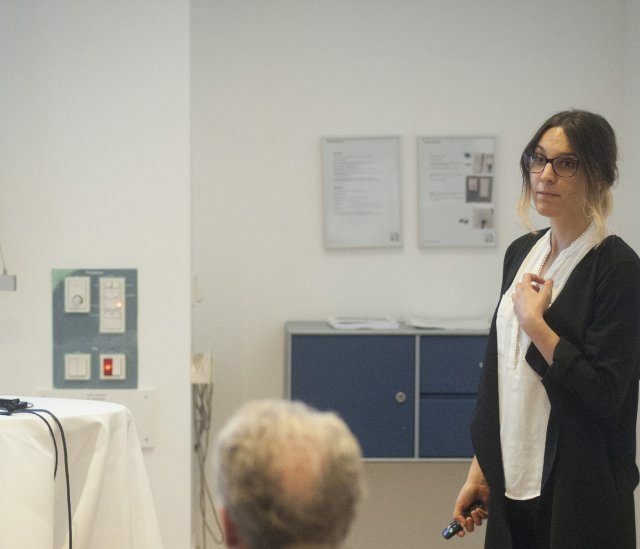 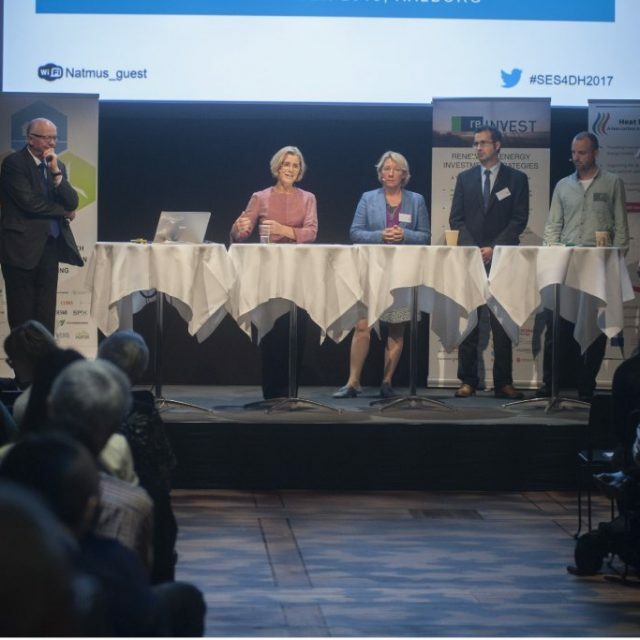 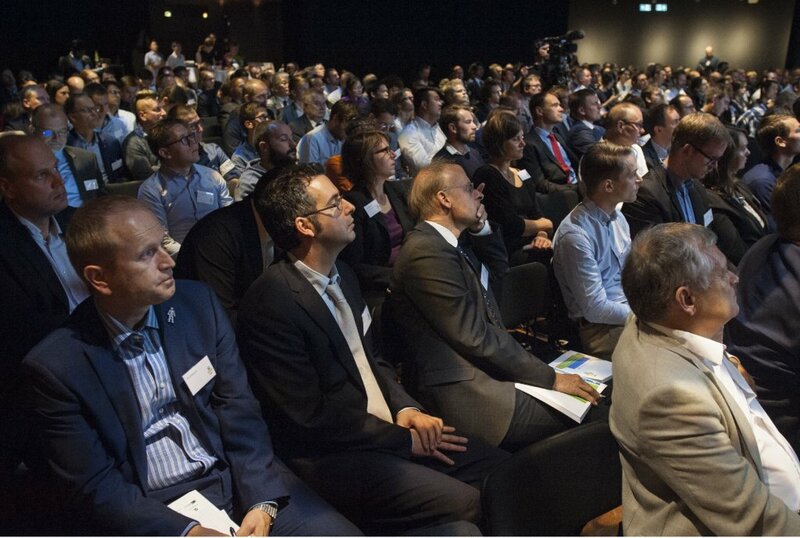 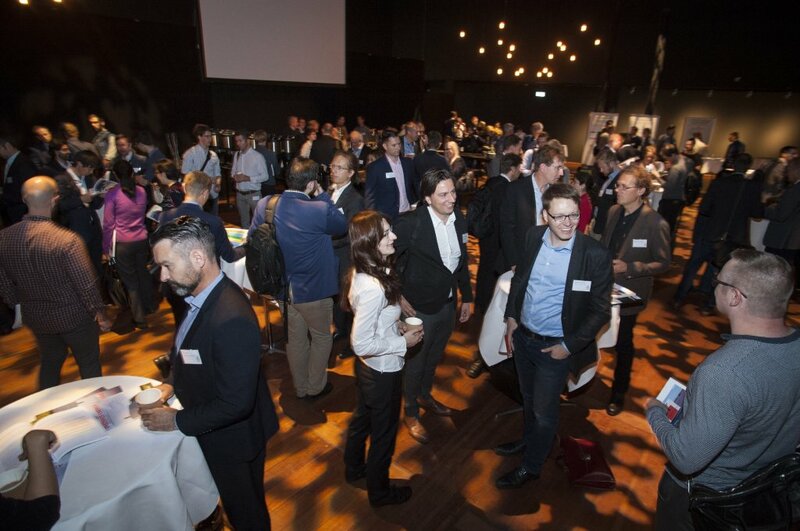 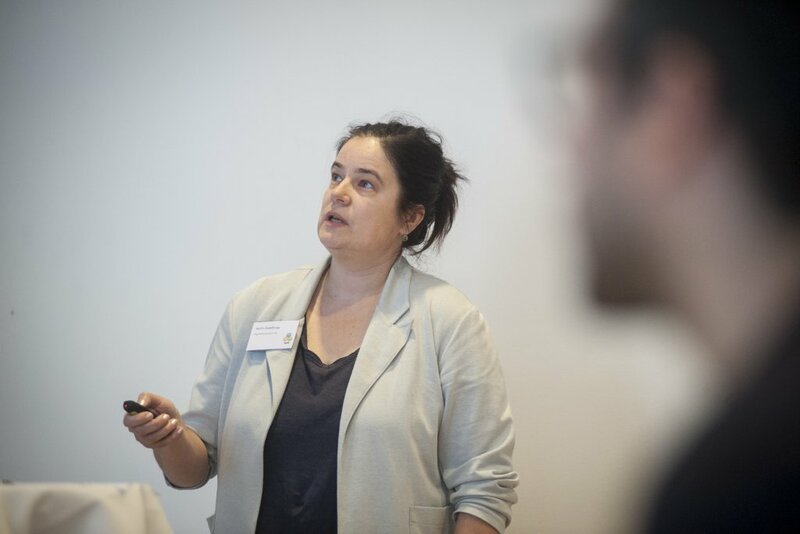 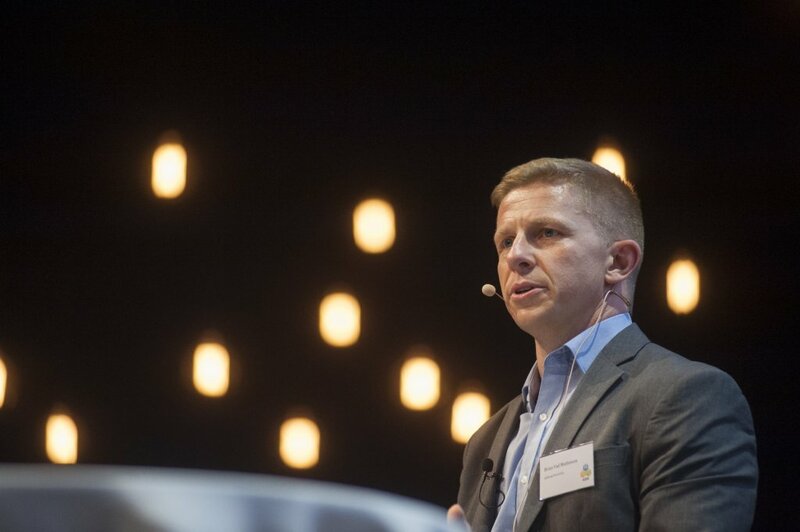 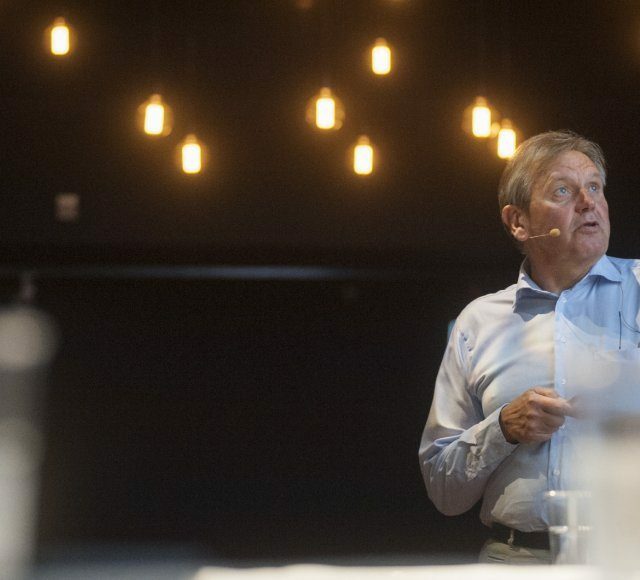 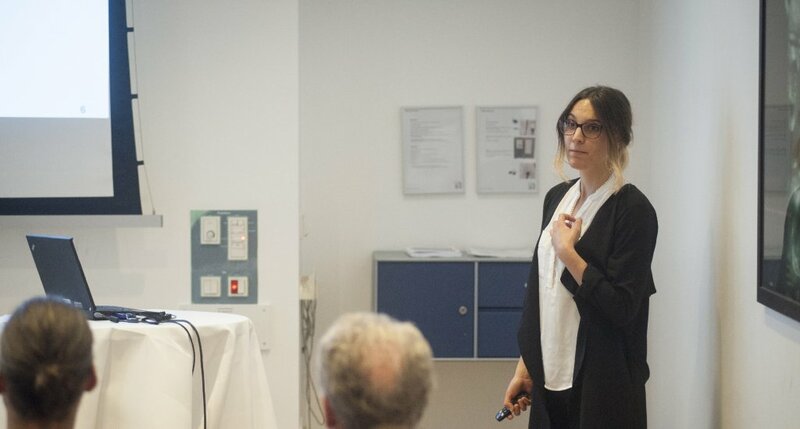 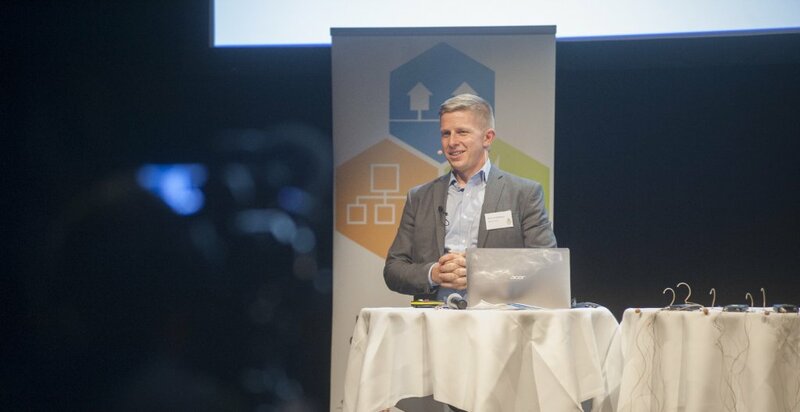 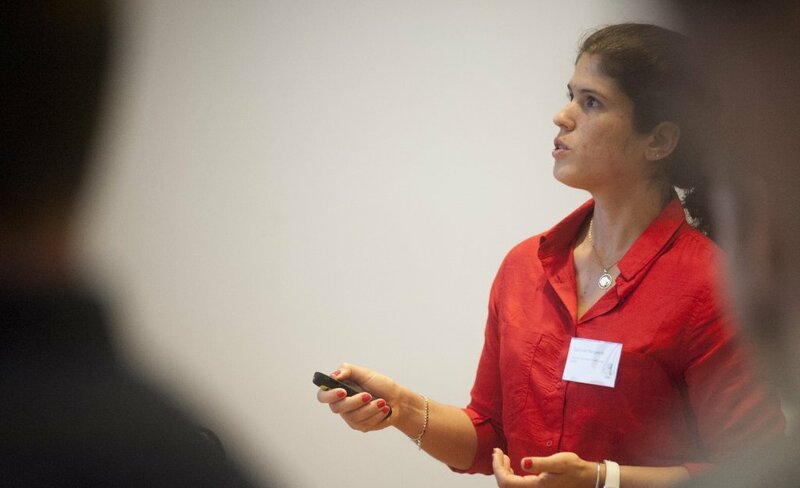 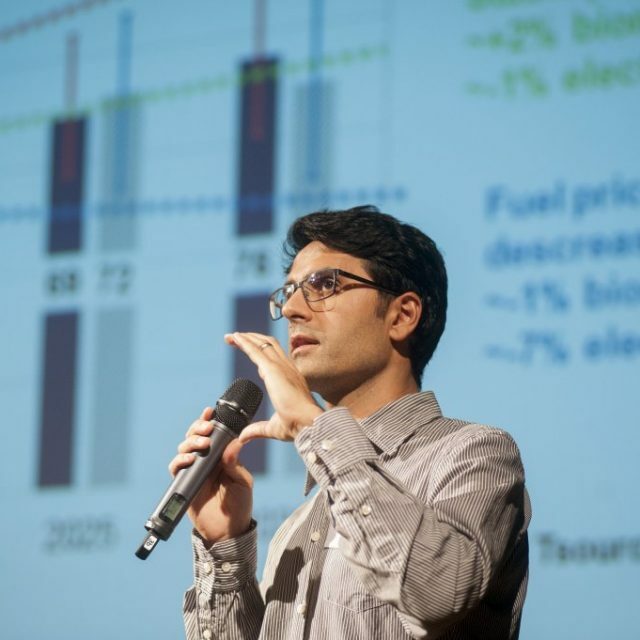 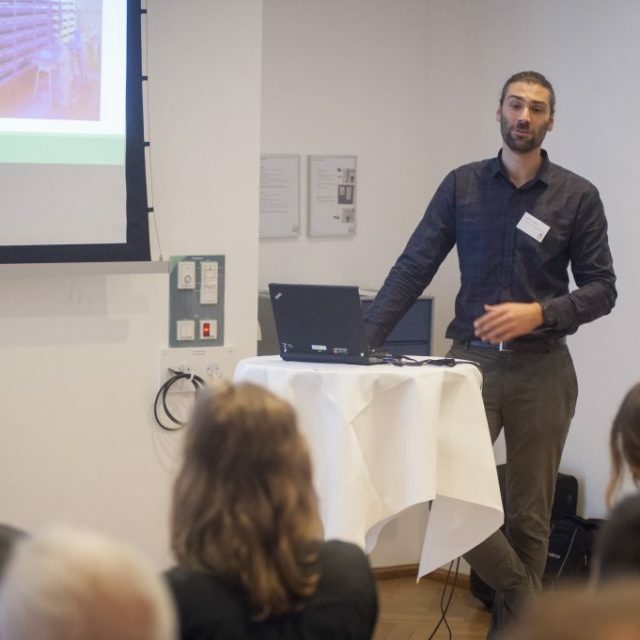 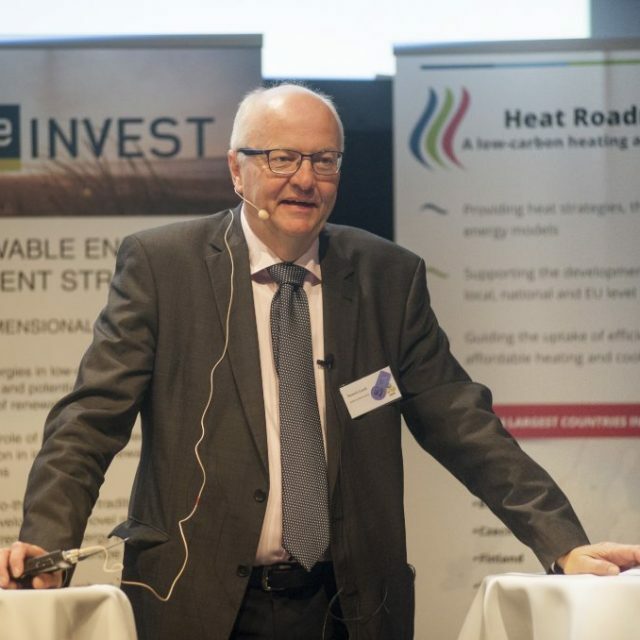 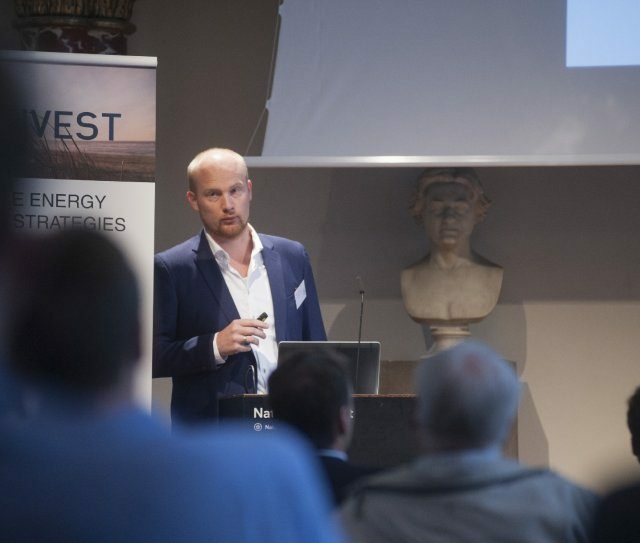 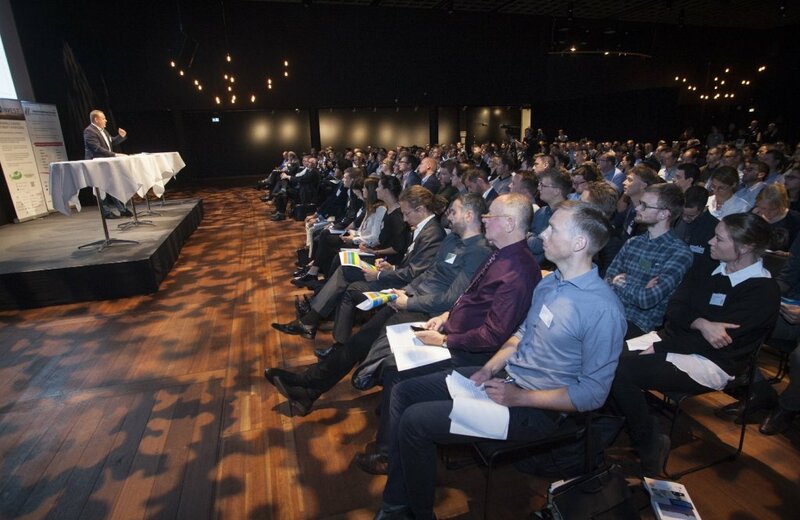 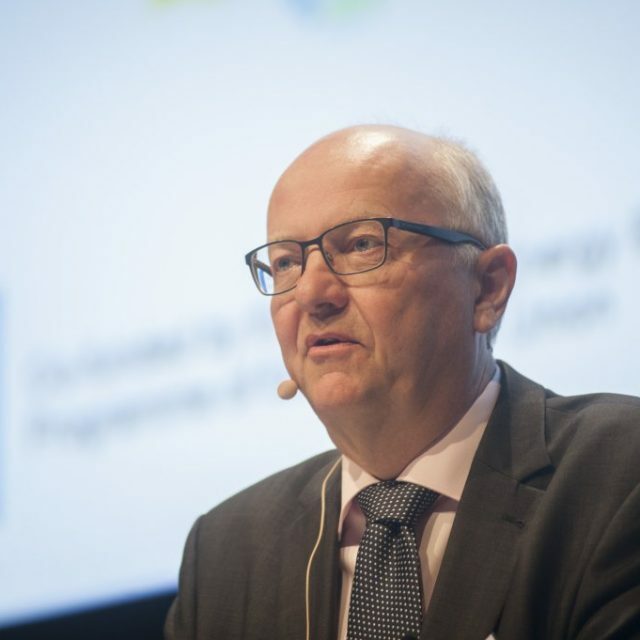 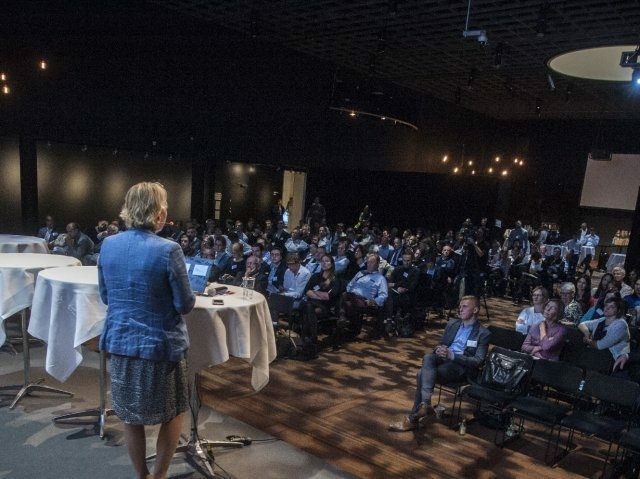 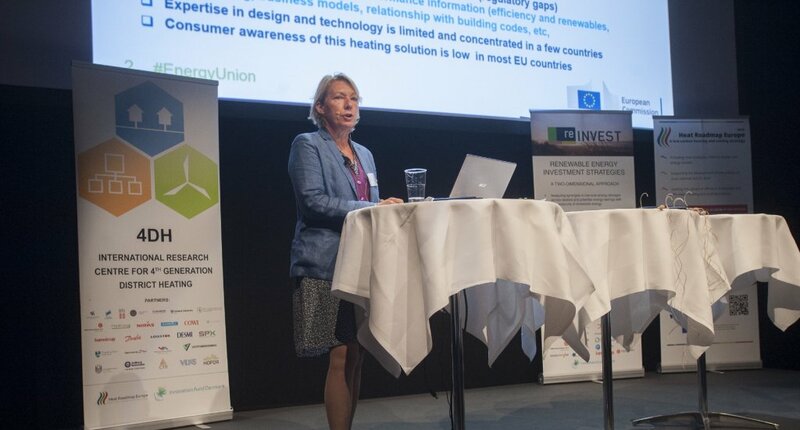 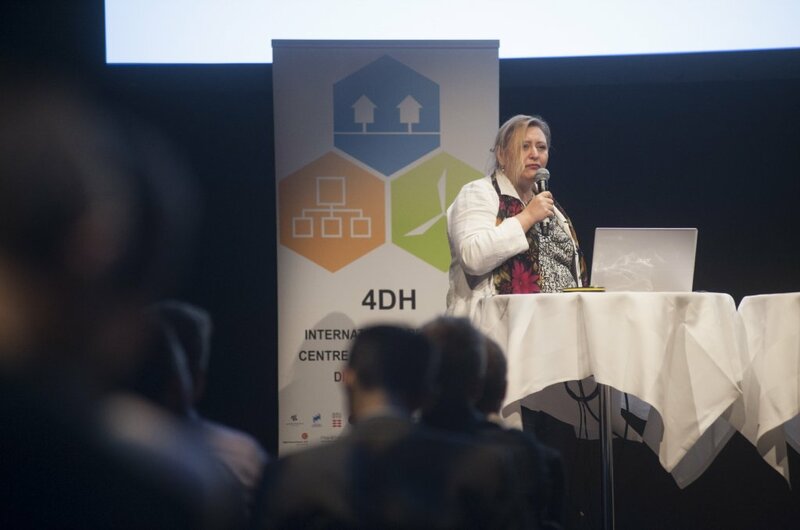 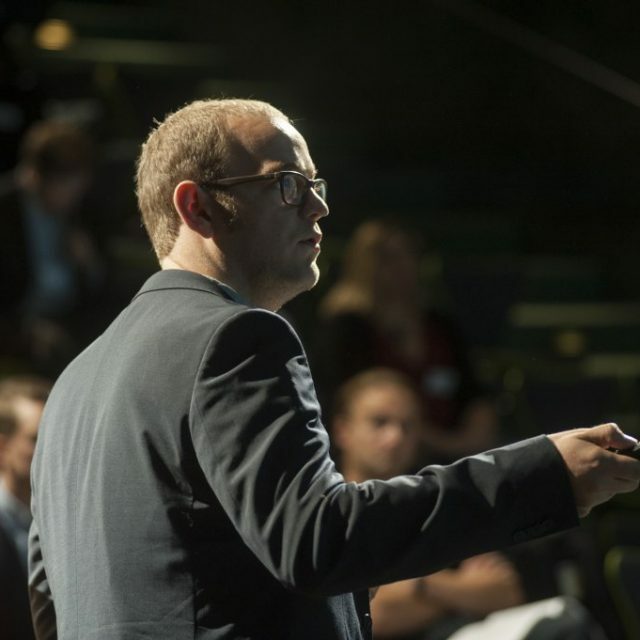 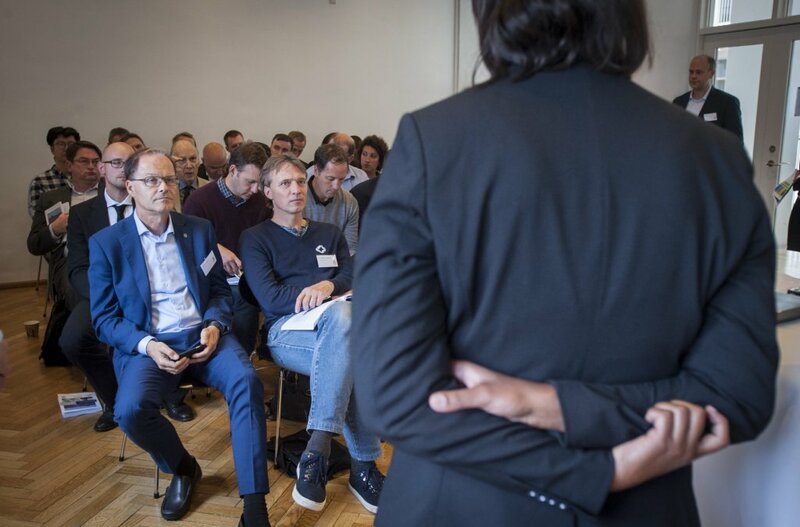 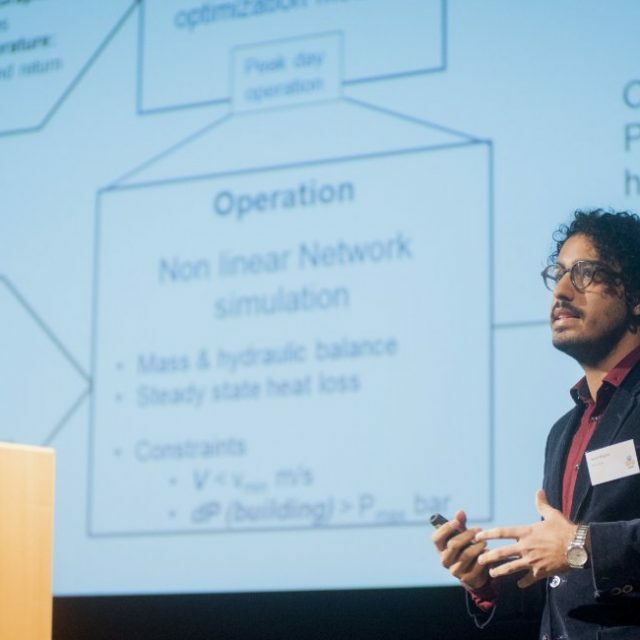 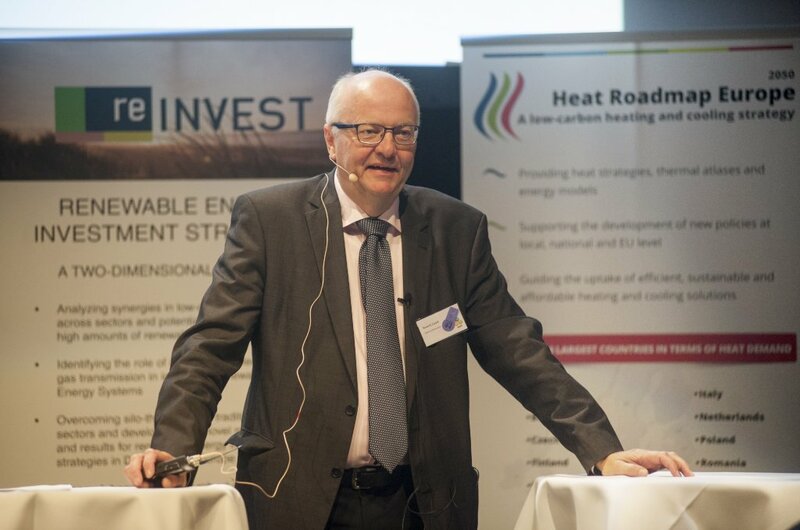 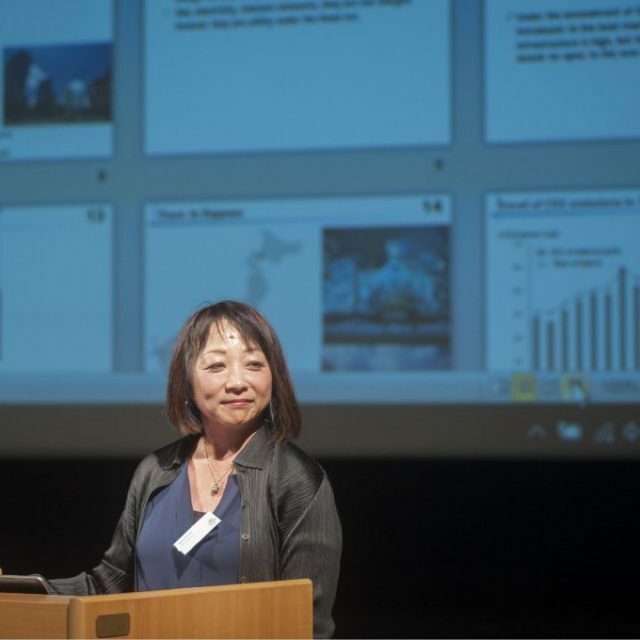 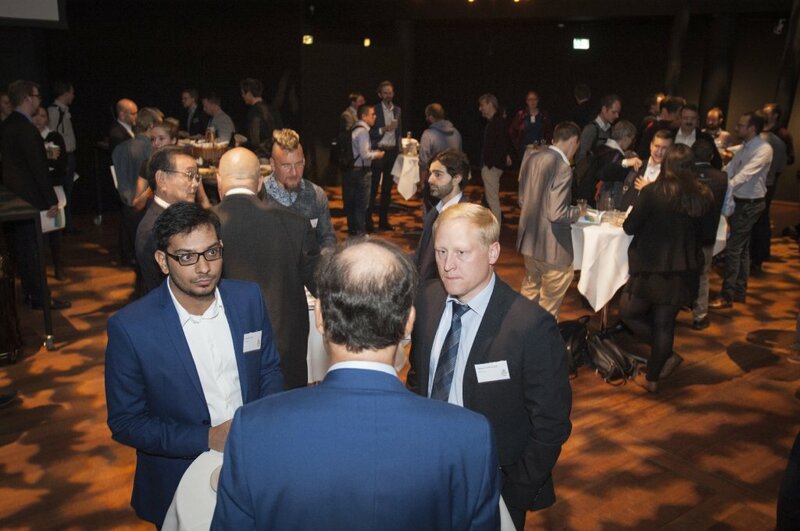 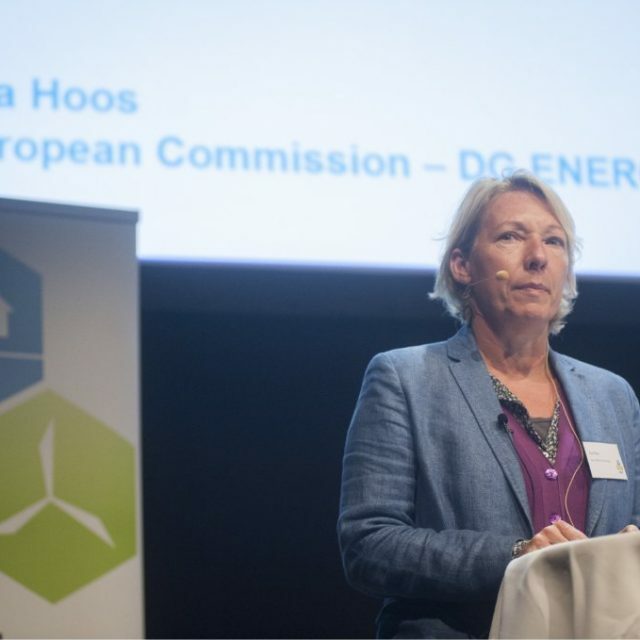 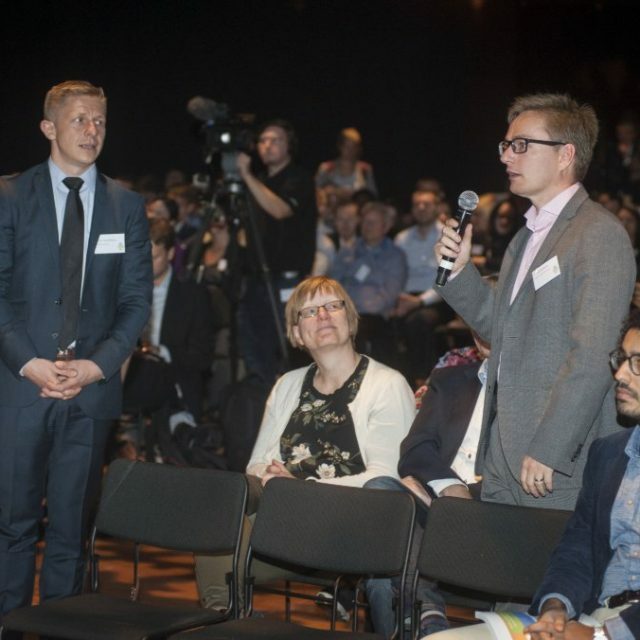 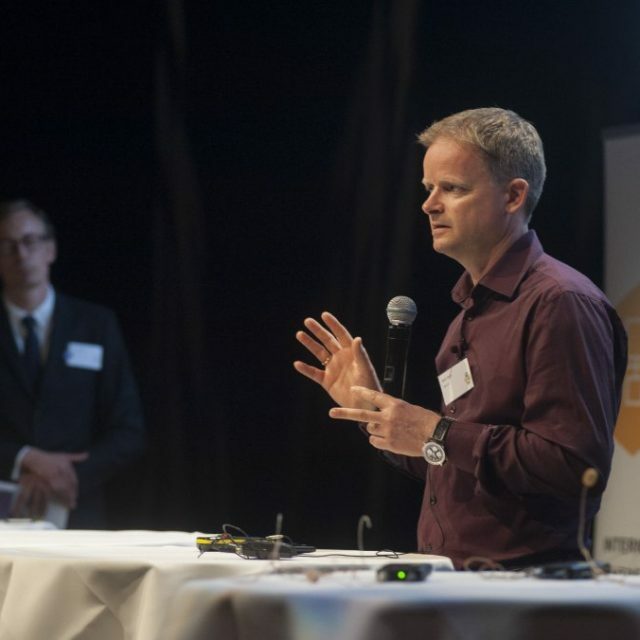 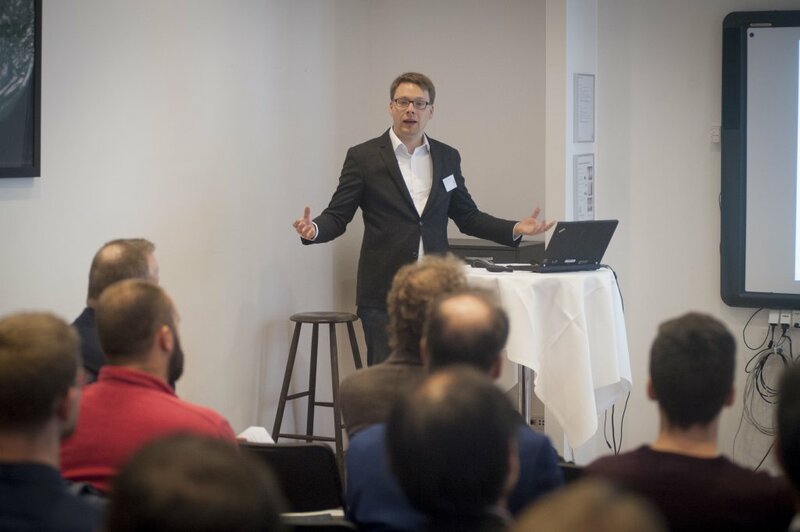 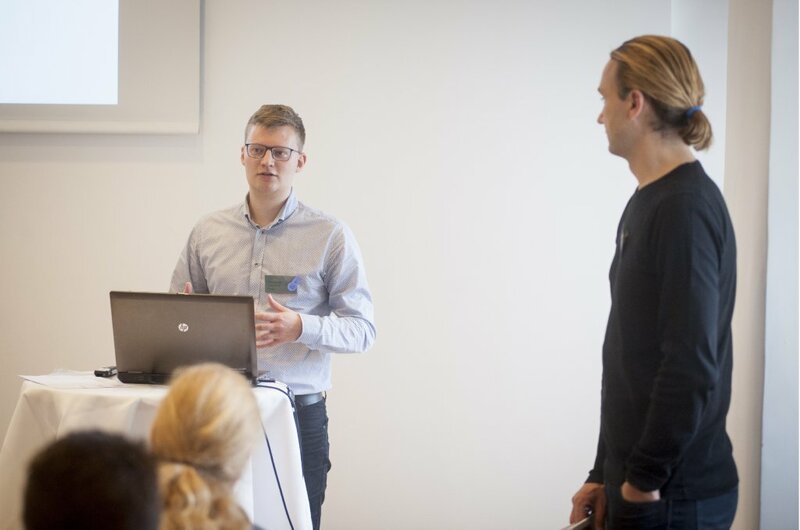 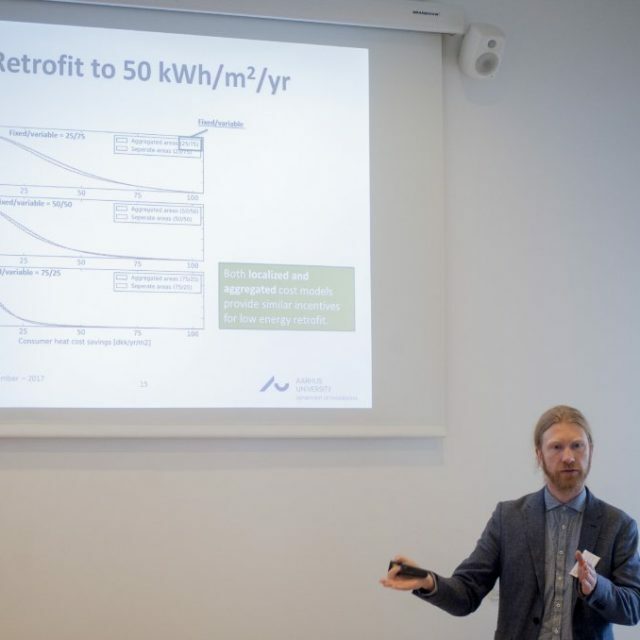 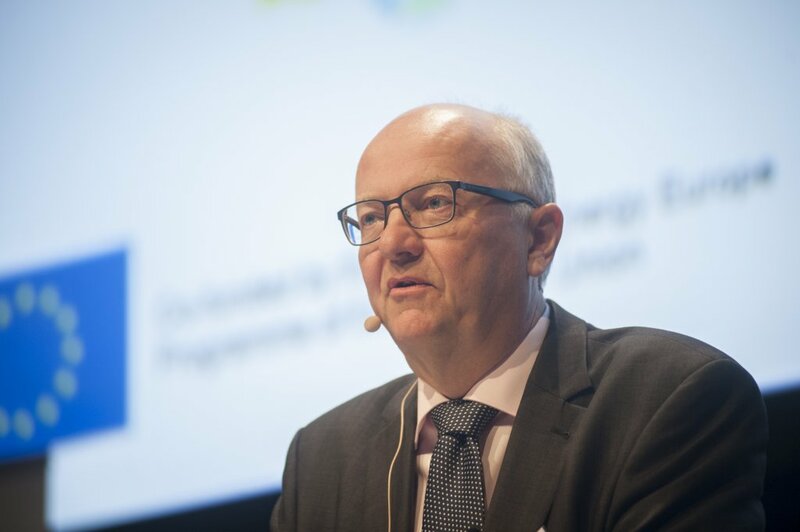 The 4DH Strategic Research Centre, the RE-INVEST project and Aalborg University invited researchers and experts from industry and businesses to the 3rd International Conference on Smart Energy Systems and 4thGeneration District Heating. 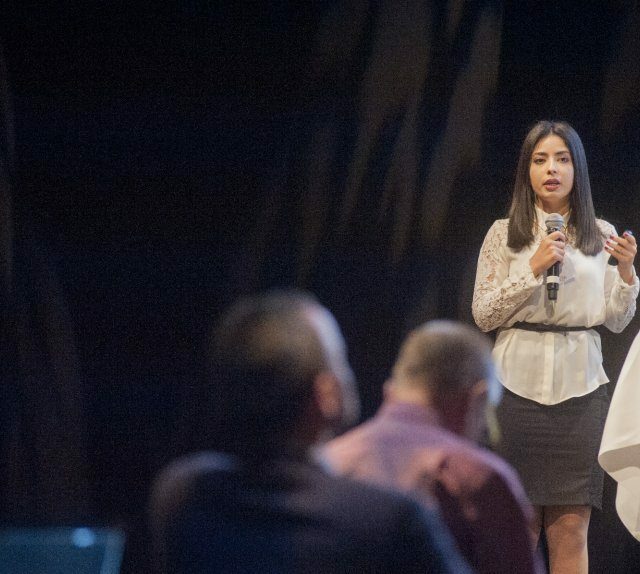 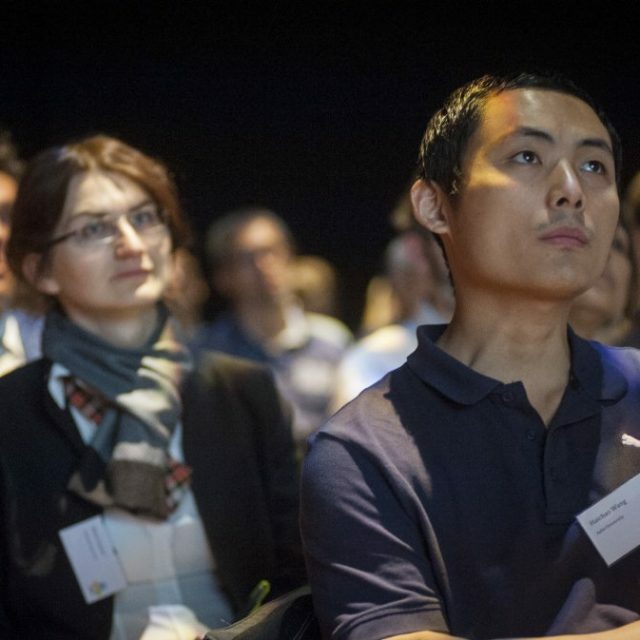 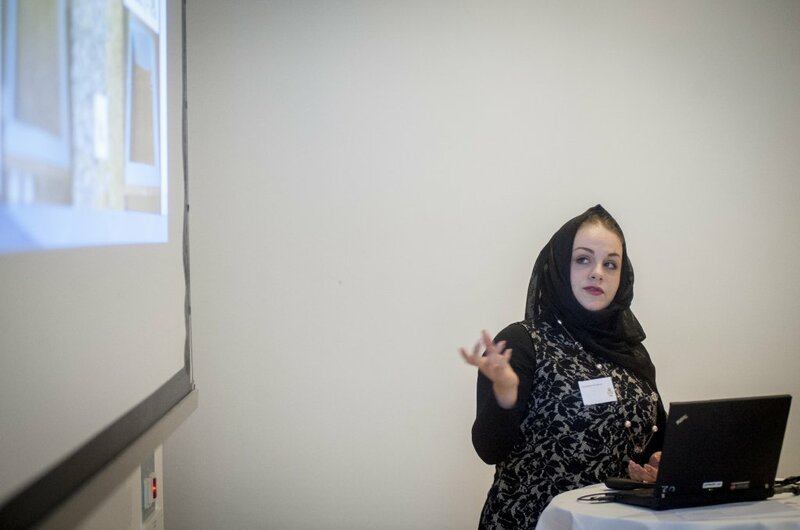 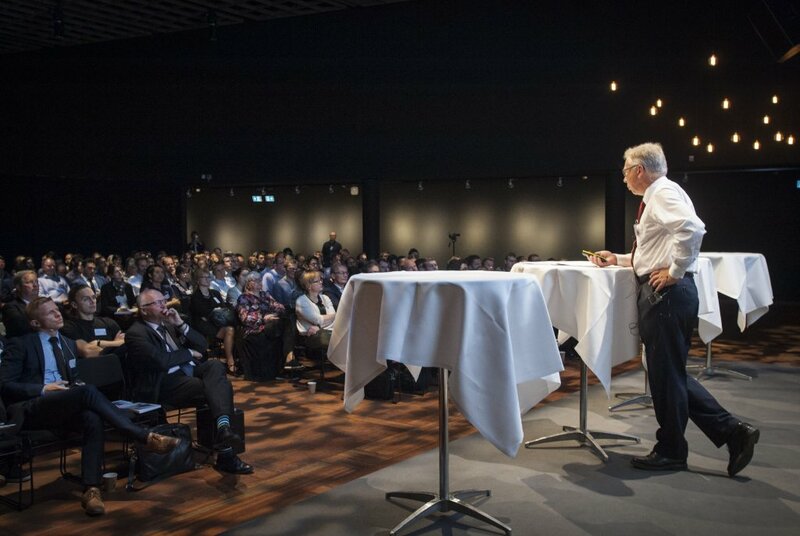 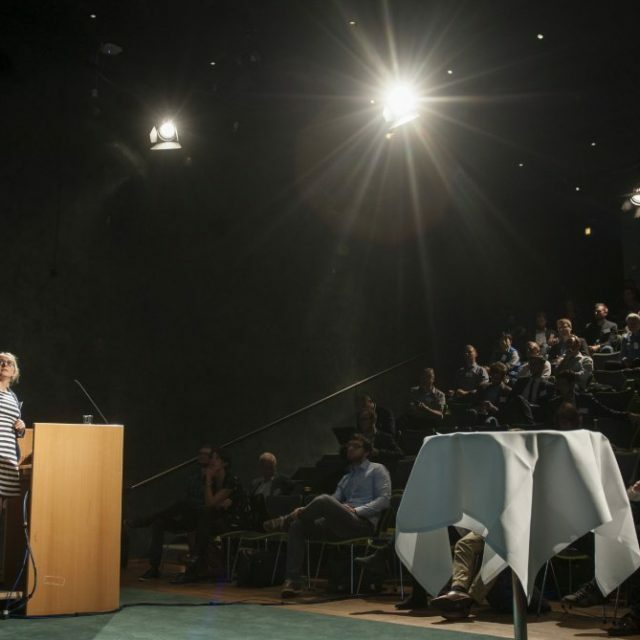 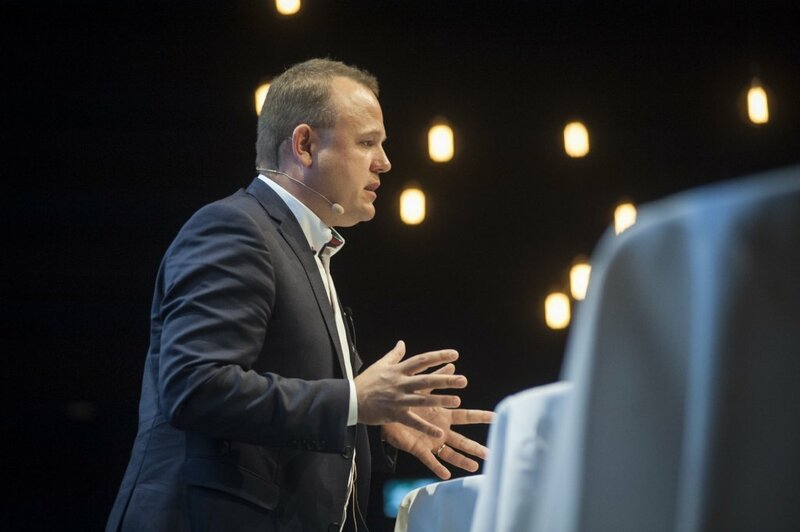 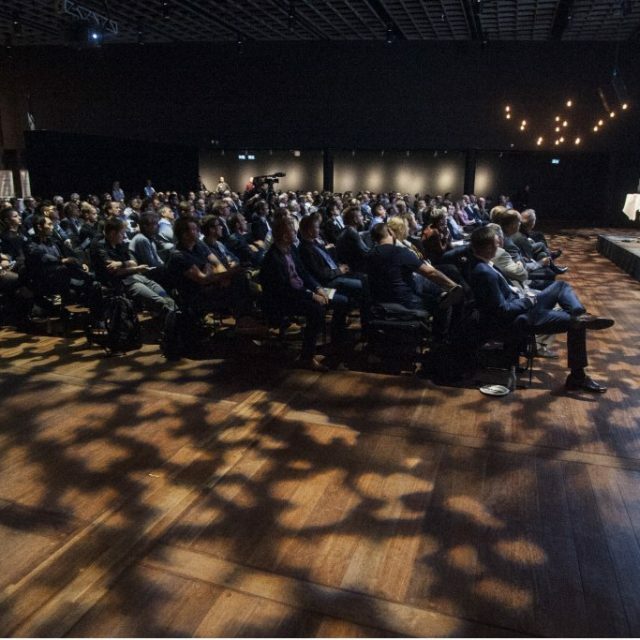 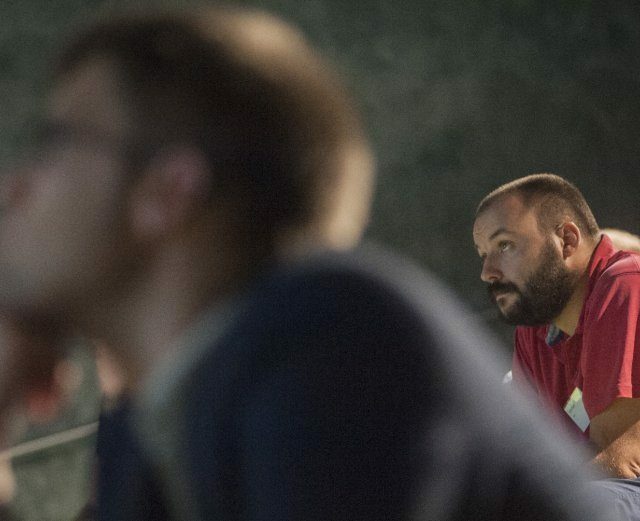 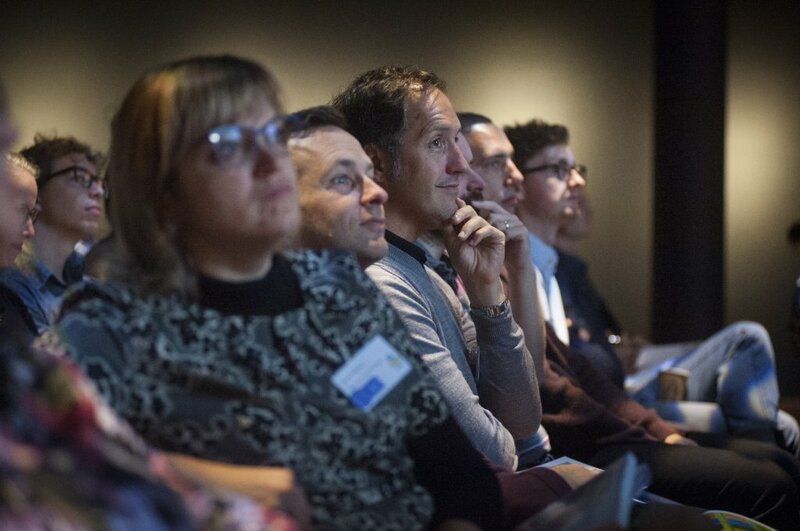 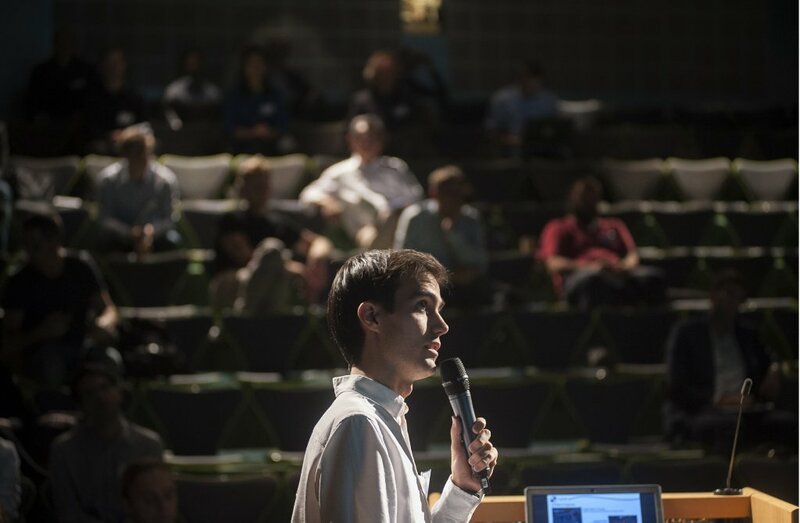 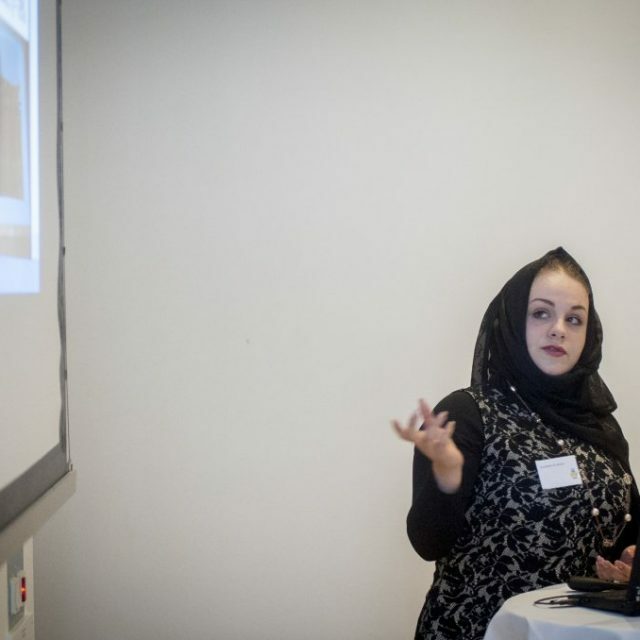 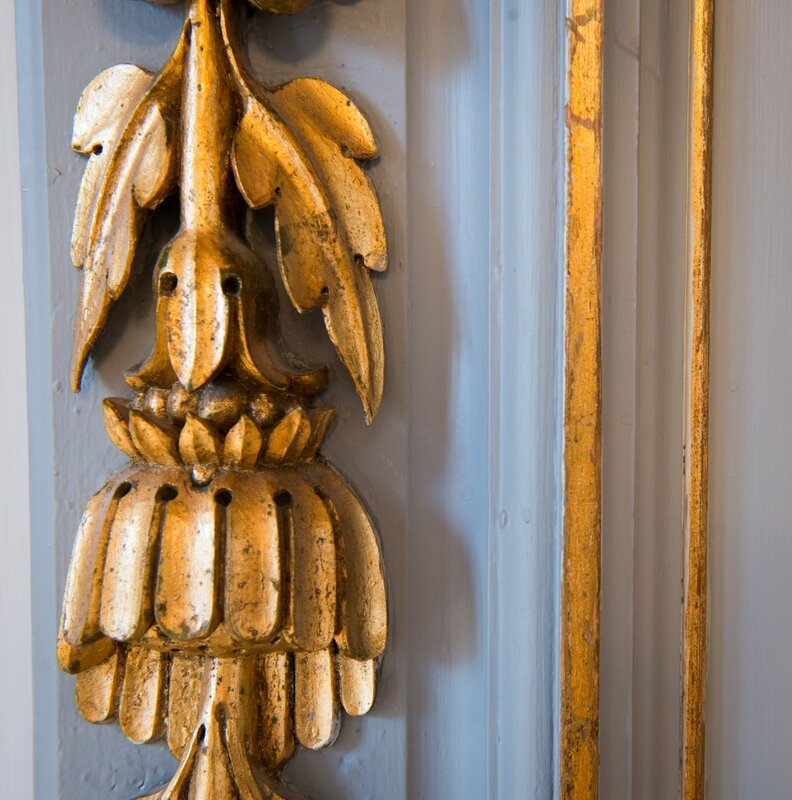 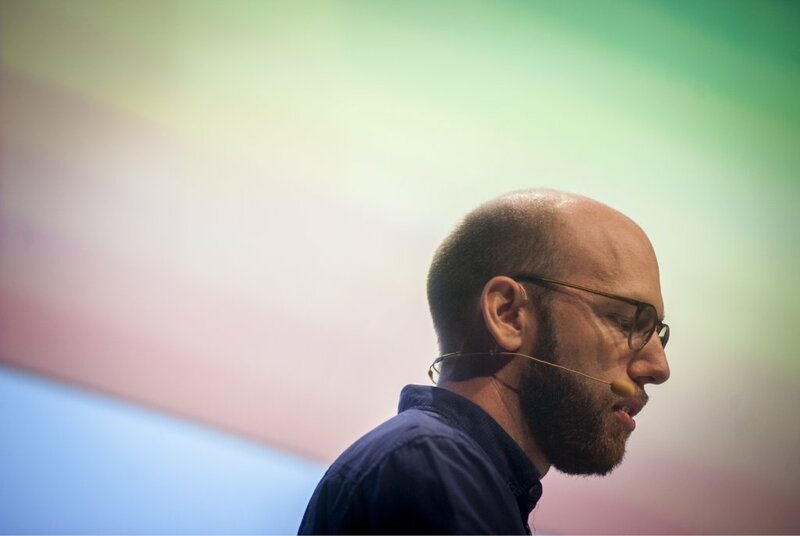 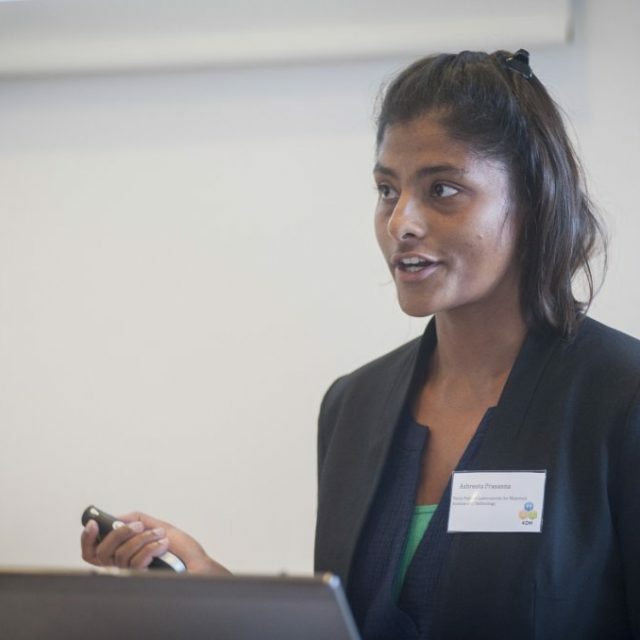 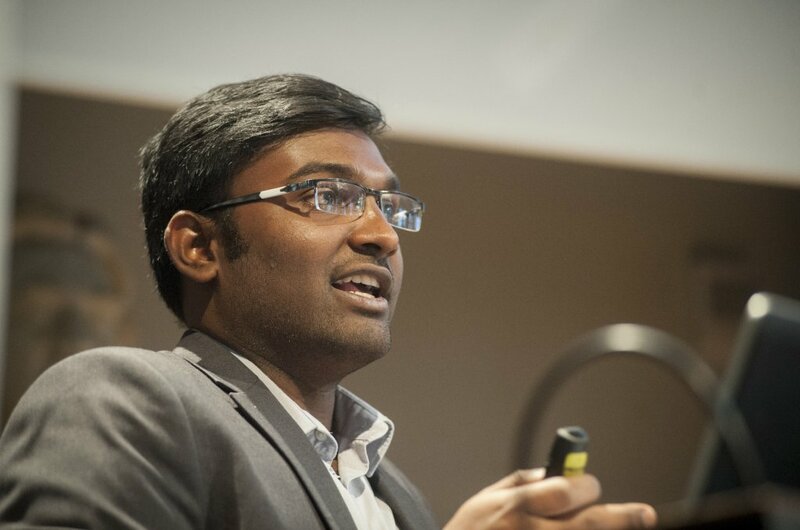 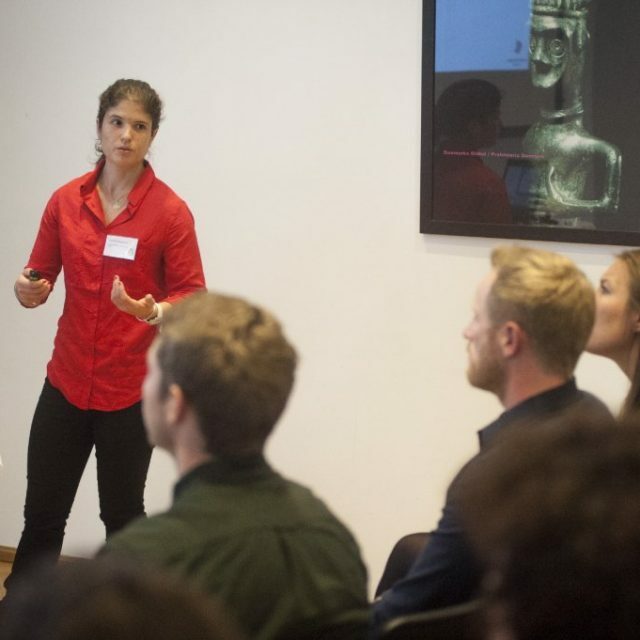 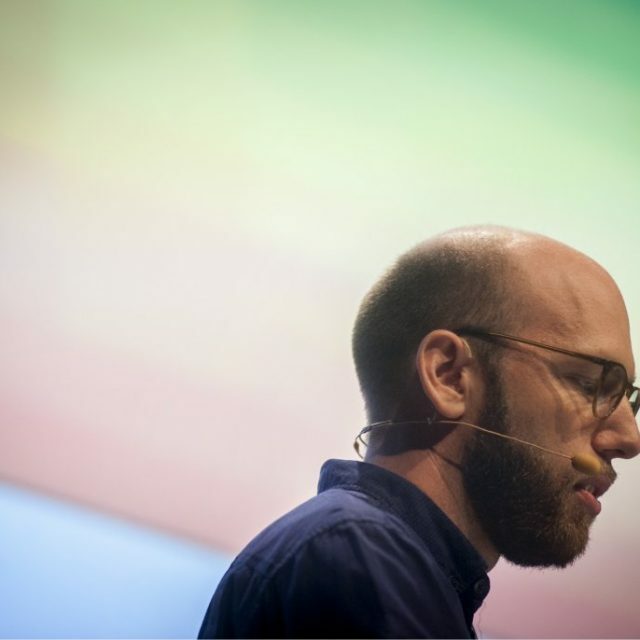 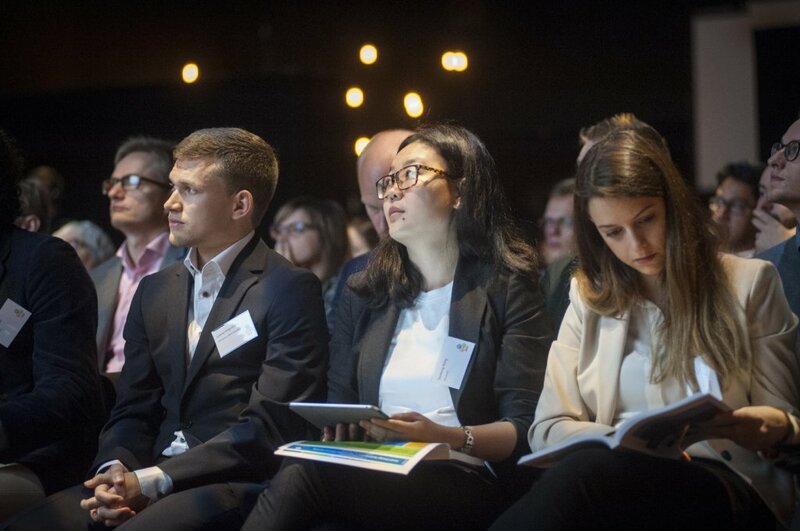 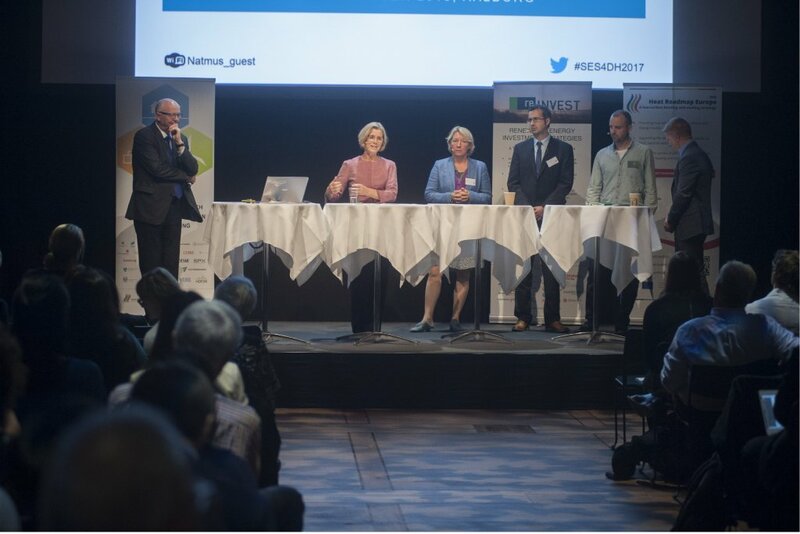 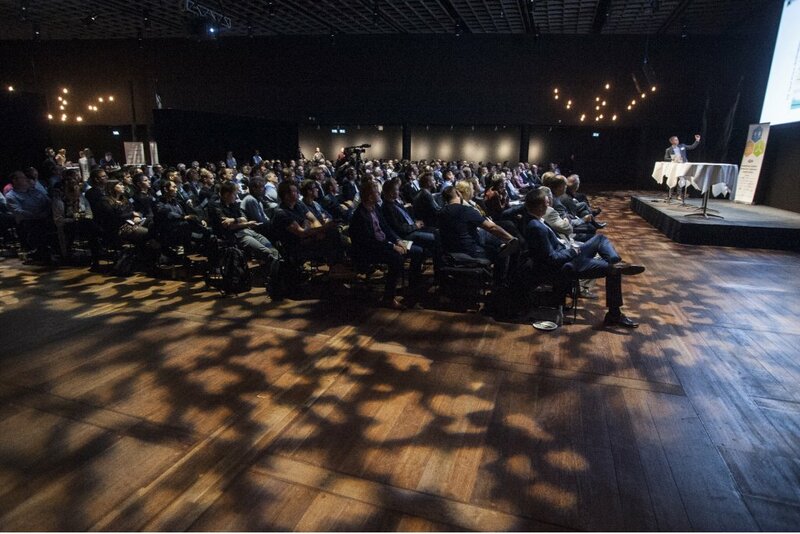 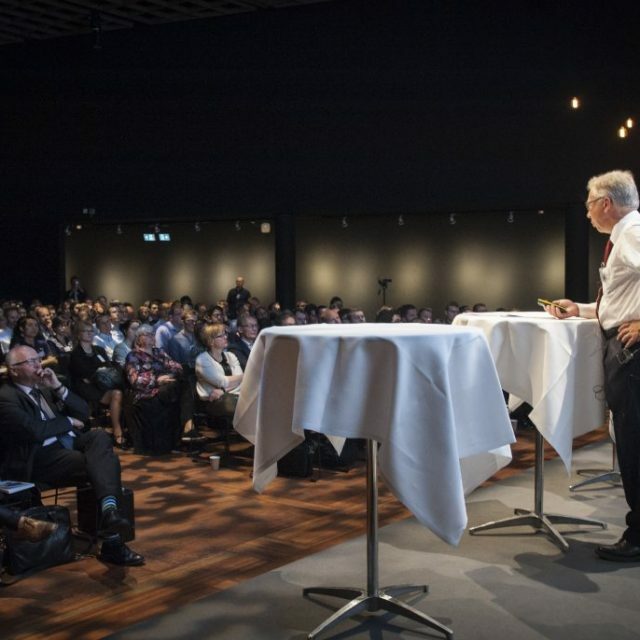 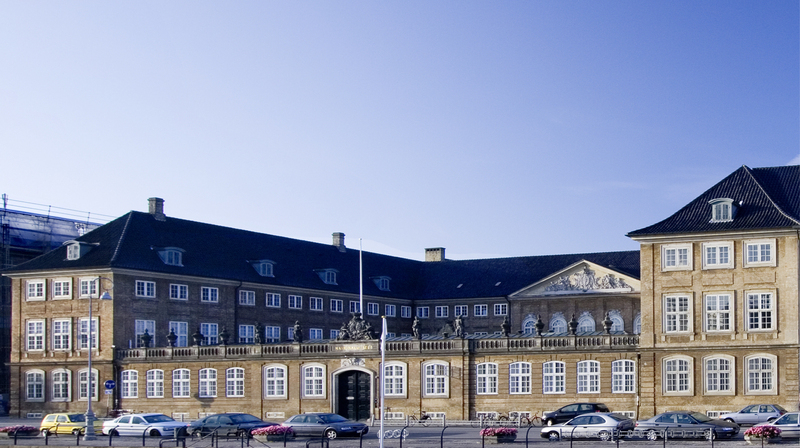 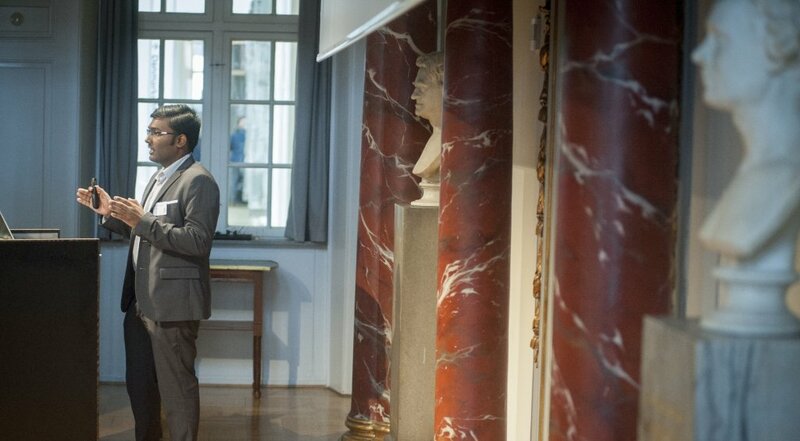 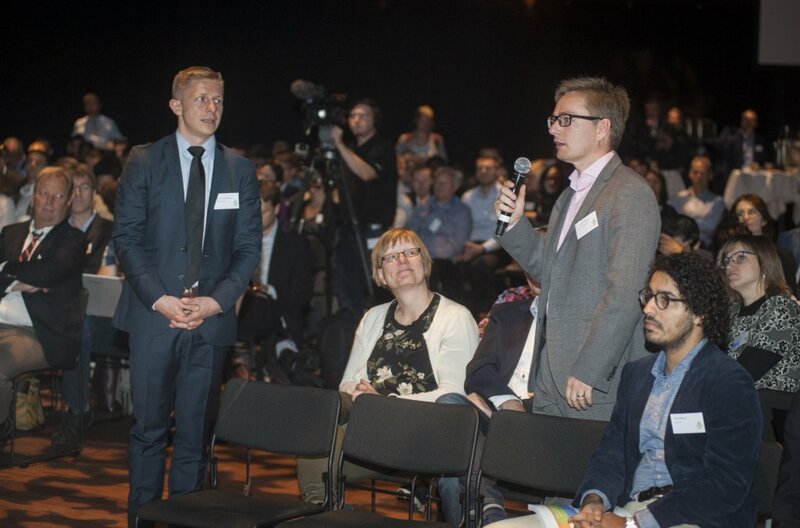 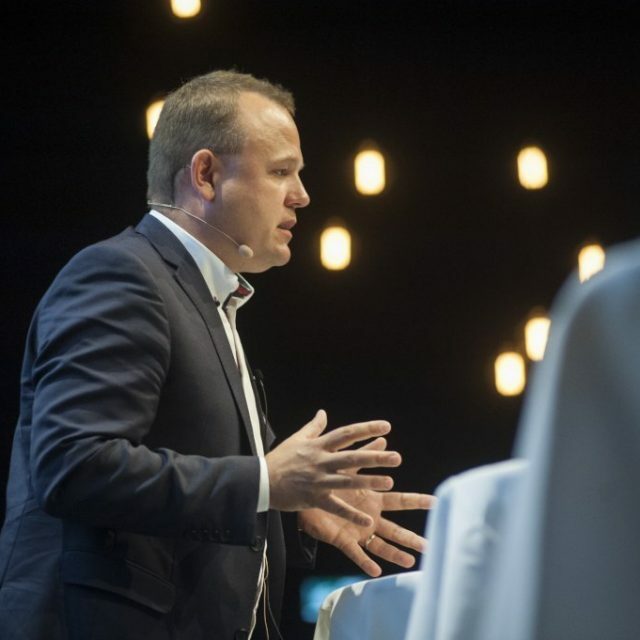 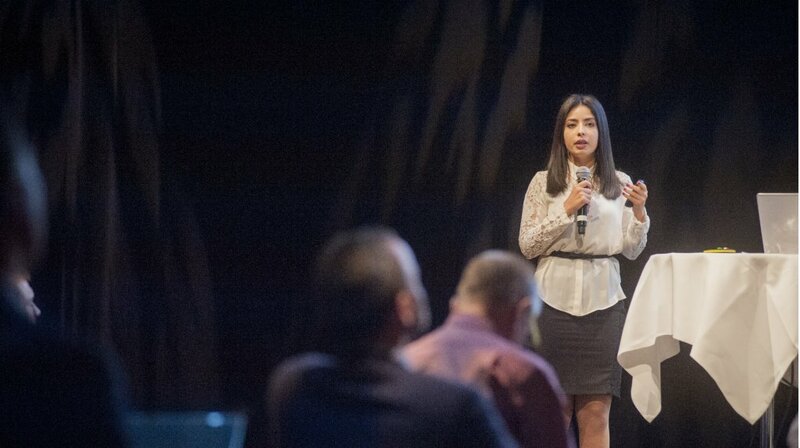 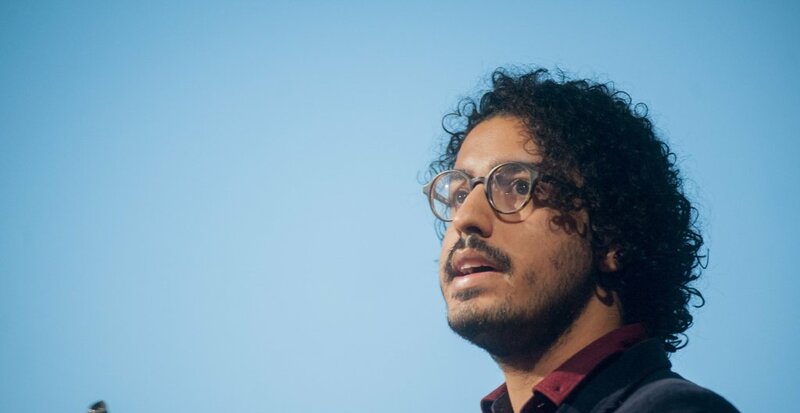 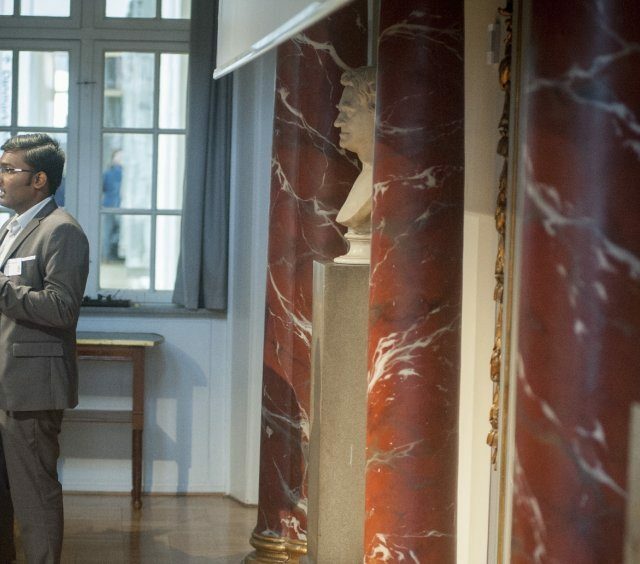 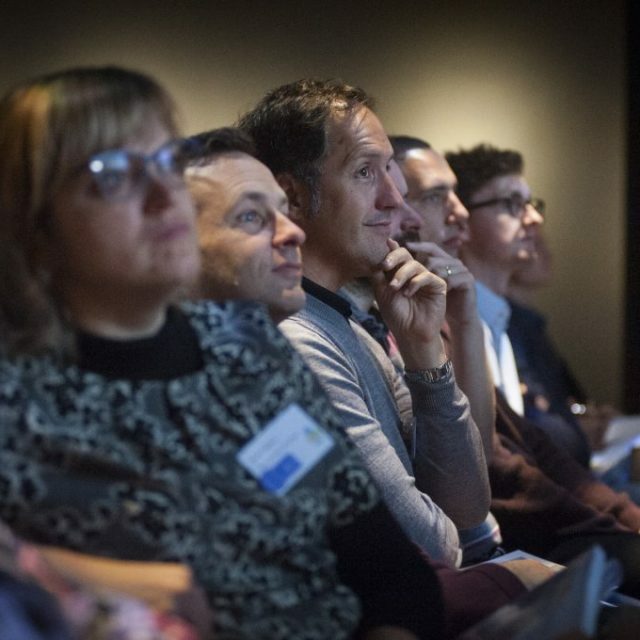 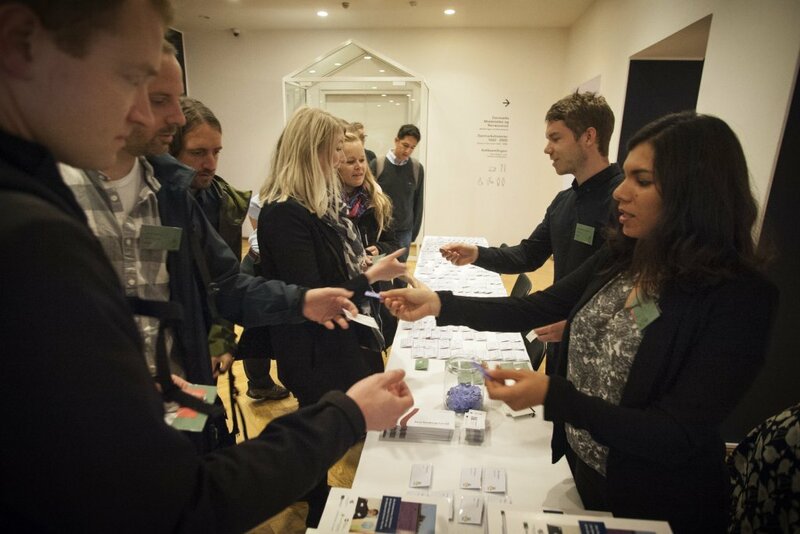 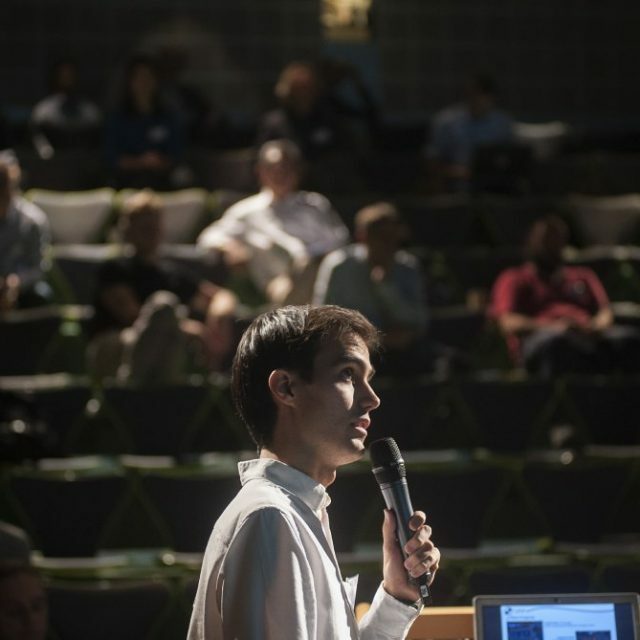 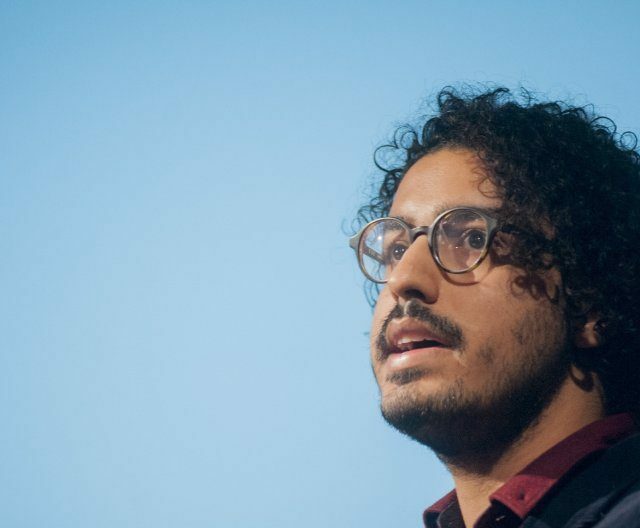 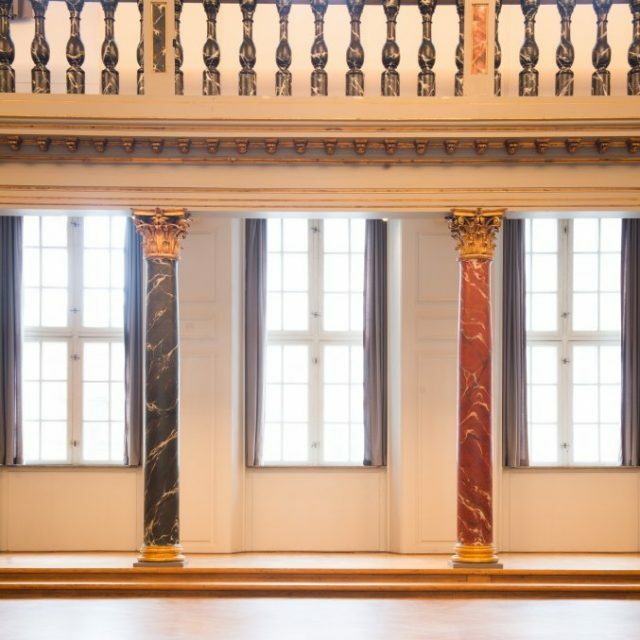 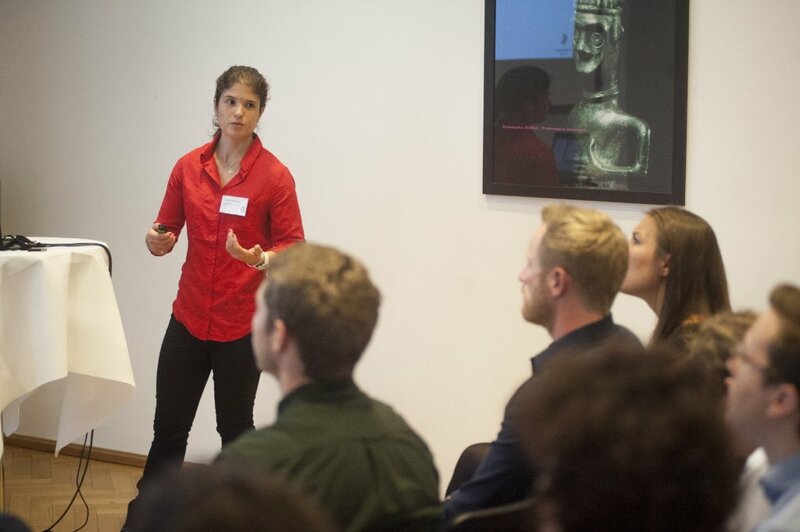 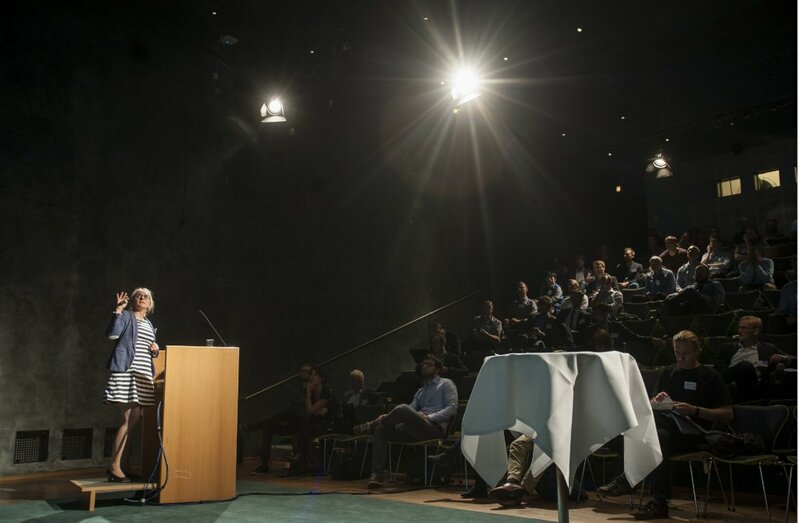 This year’s conference took place from 12-13 September 2017 in Copenhagen. 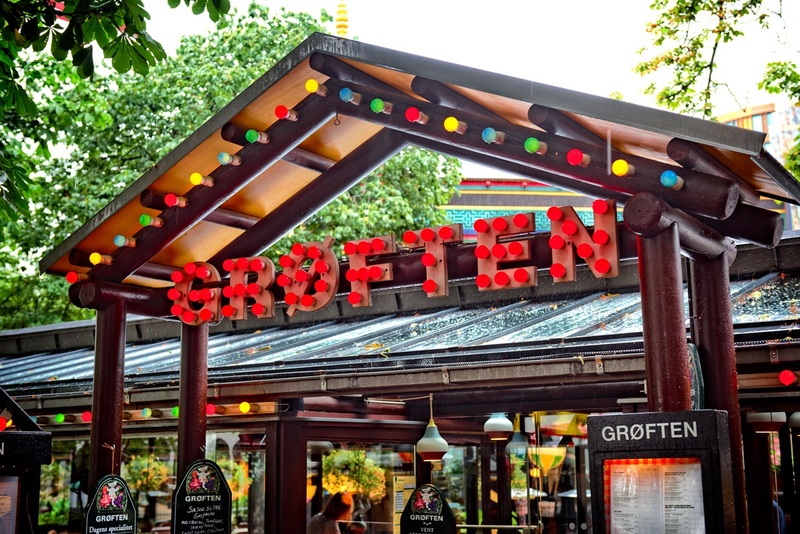 The conference dinner took place at the restaurant Grøften. 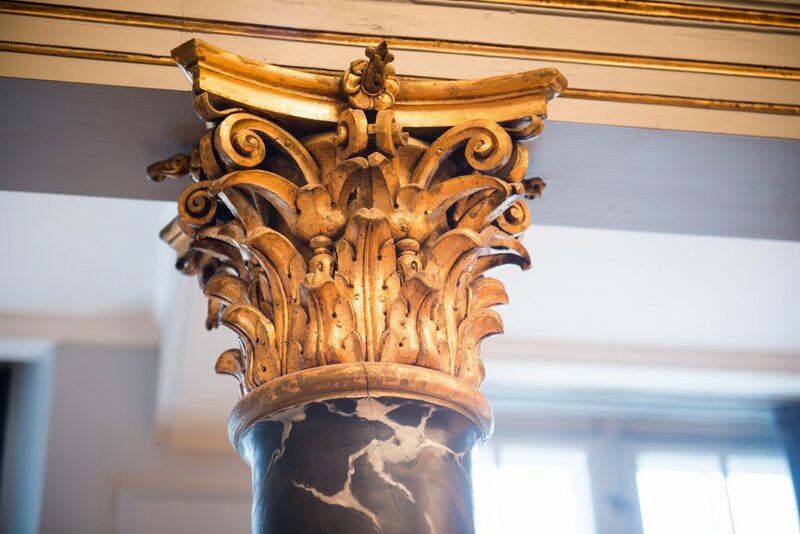 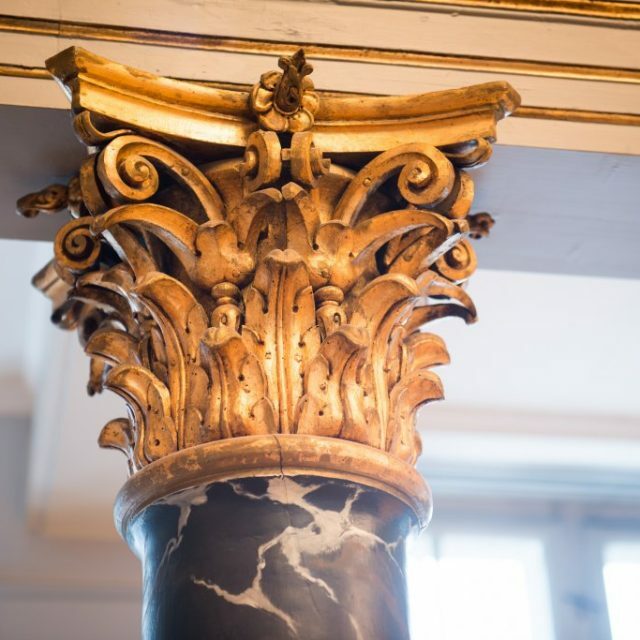 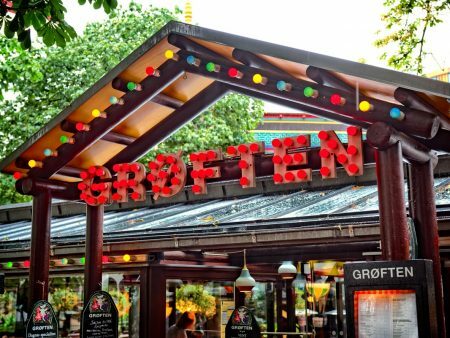 Grøften is located in the historic Tivoli Gardens and is one of Tivoli’s oldest and most traditional restaurants, with a history that goes back to 1874. 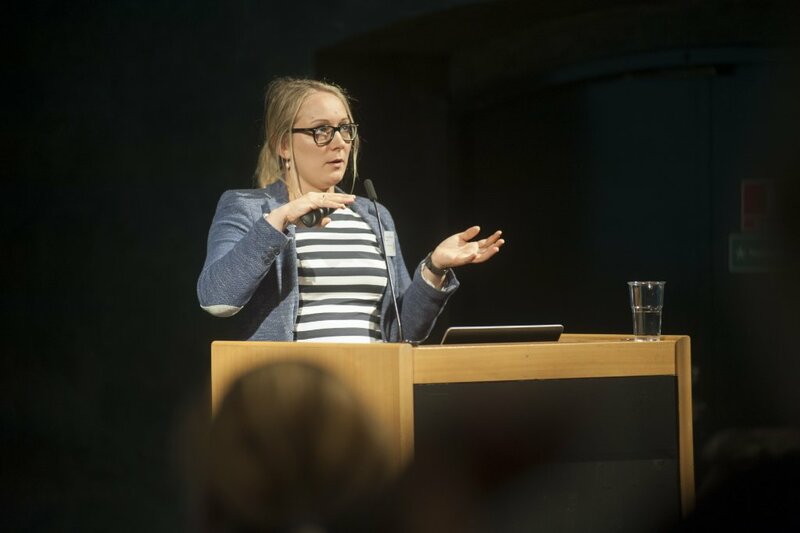 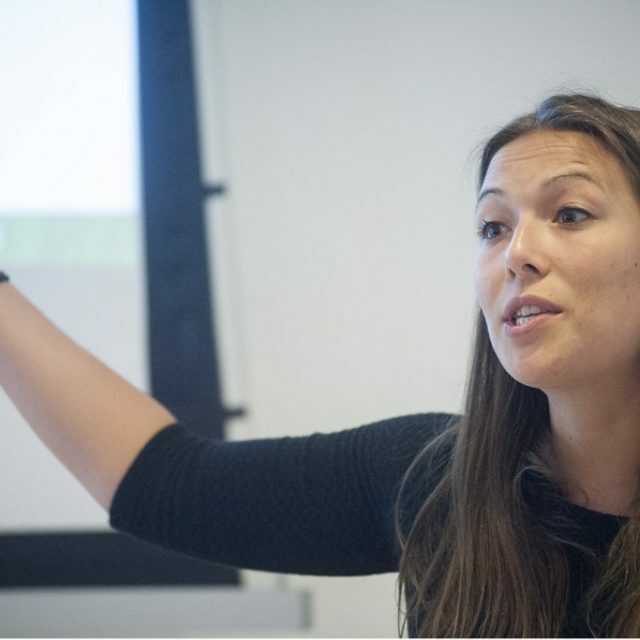 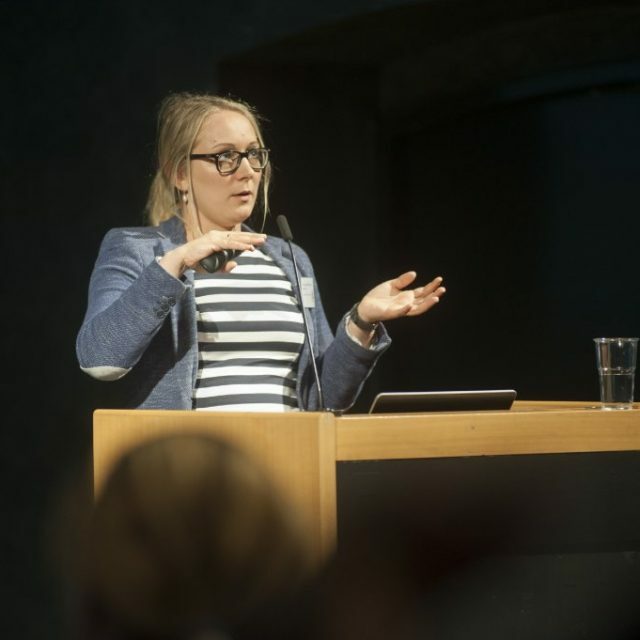 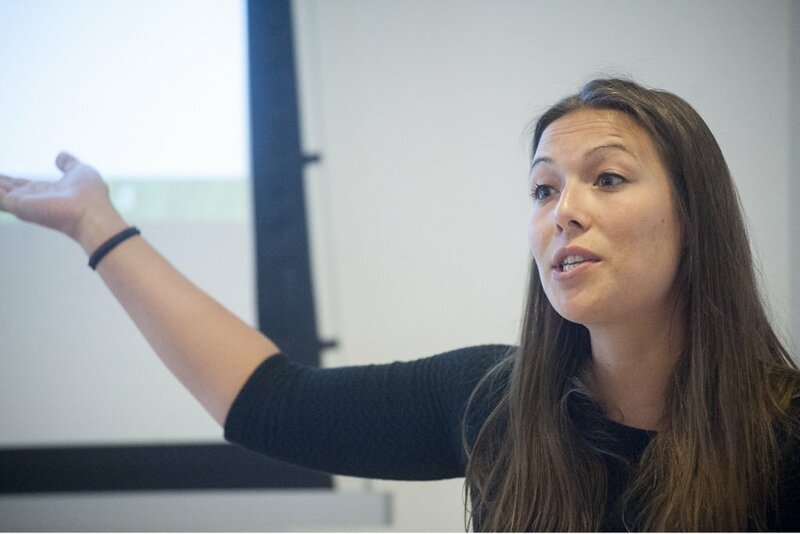 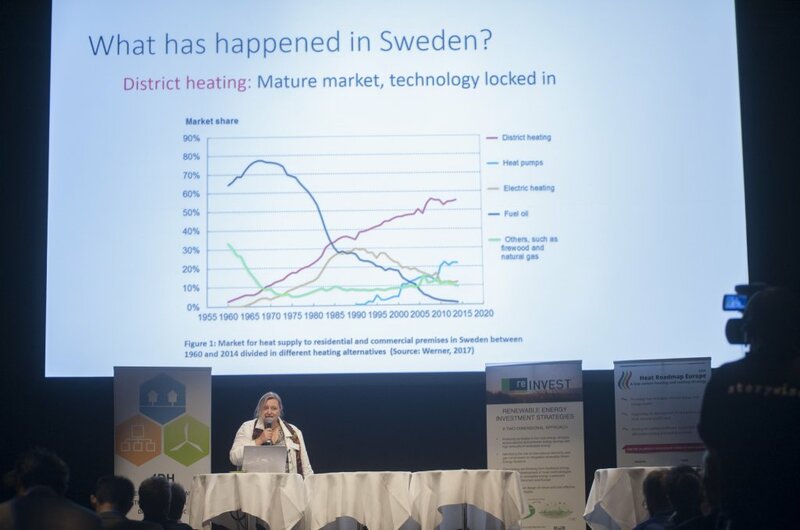 Session keynote and co-chair: Linn Laurberg Jensen: Cold Water District Heating and Cooling Systems as Flexible Energy Exchange Systems – a Promising Concept for the Future? 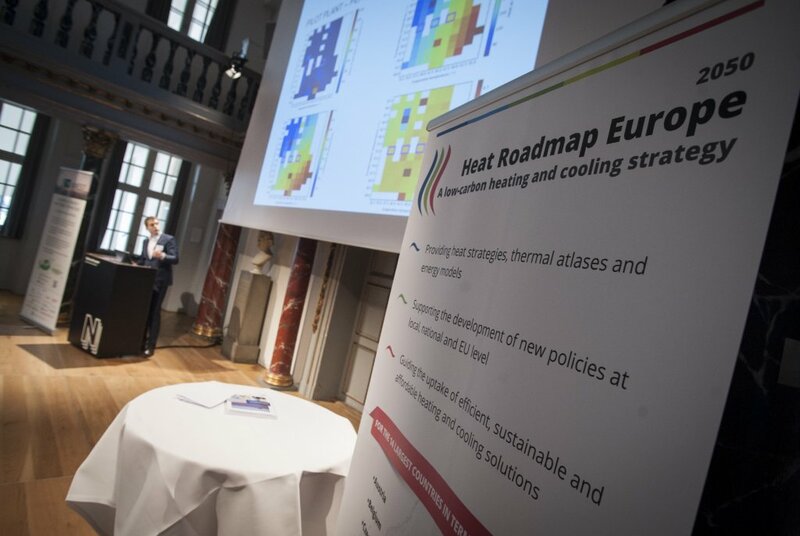 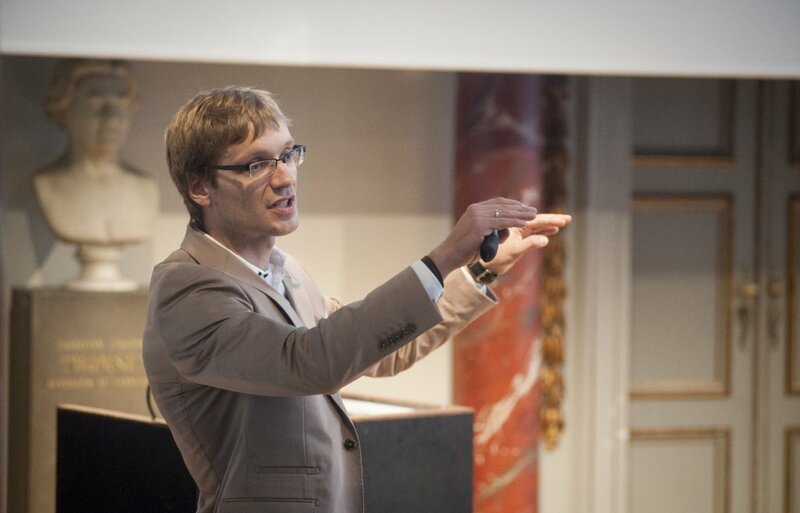 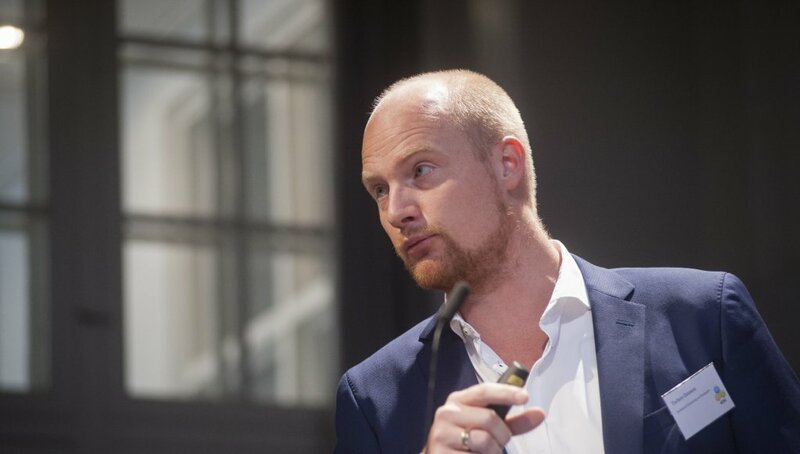 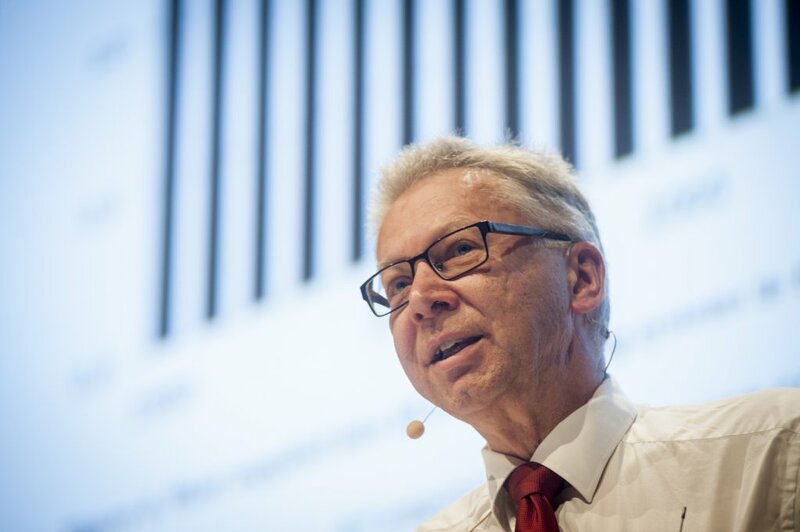 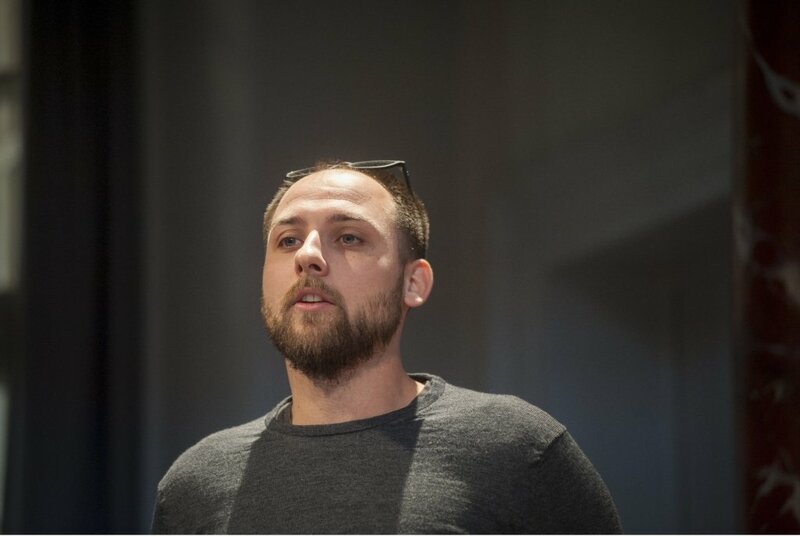 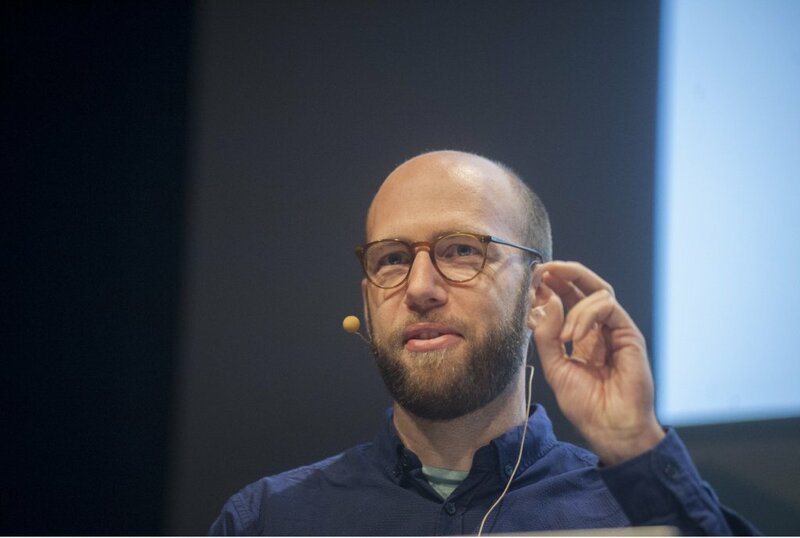 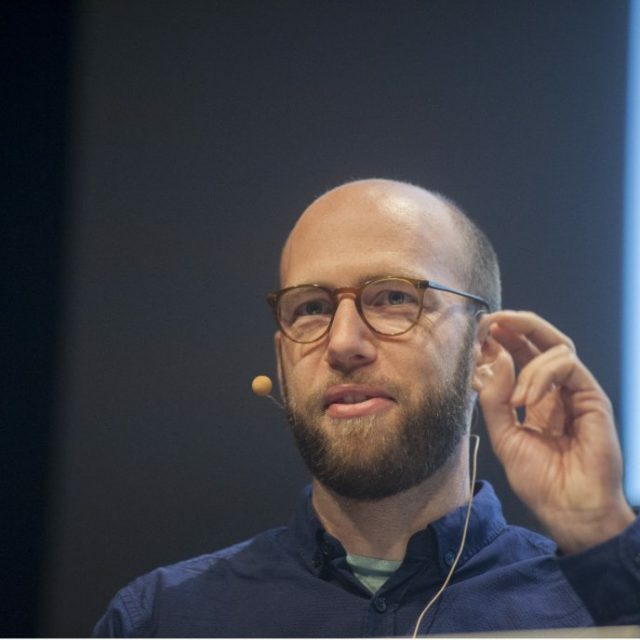 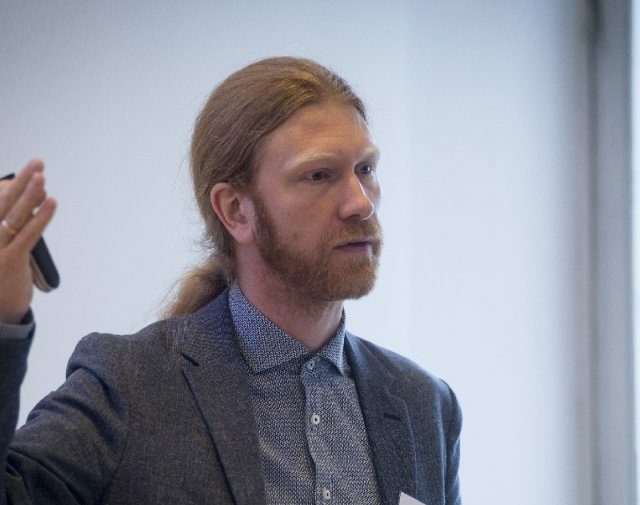 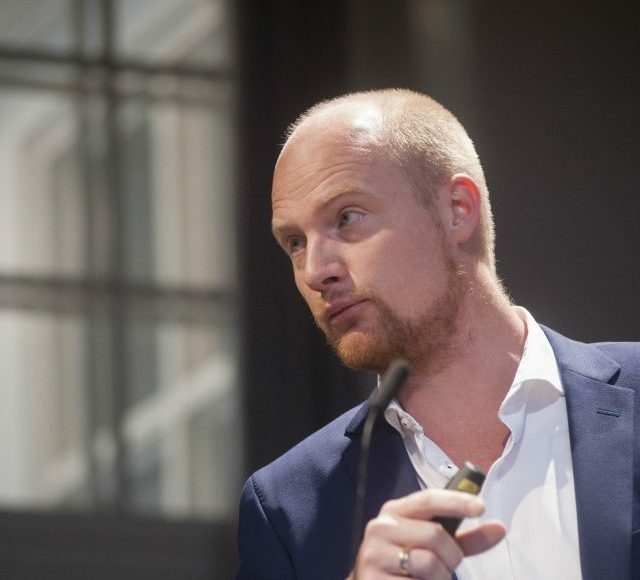 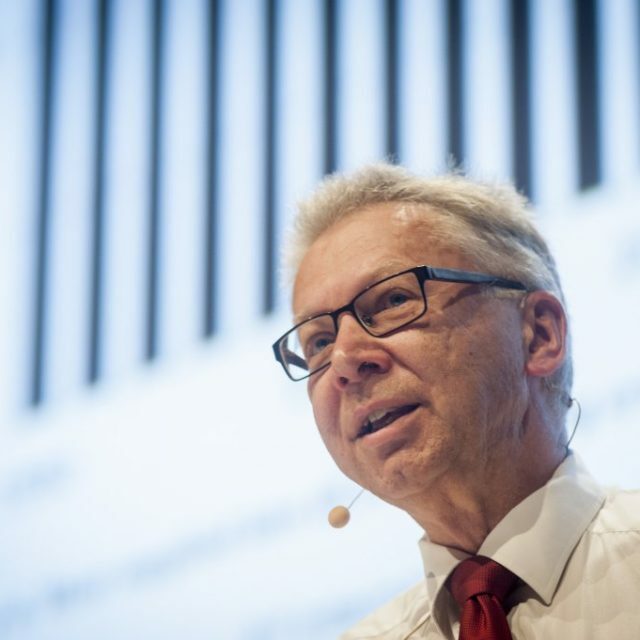 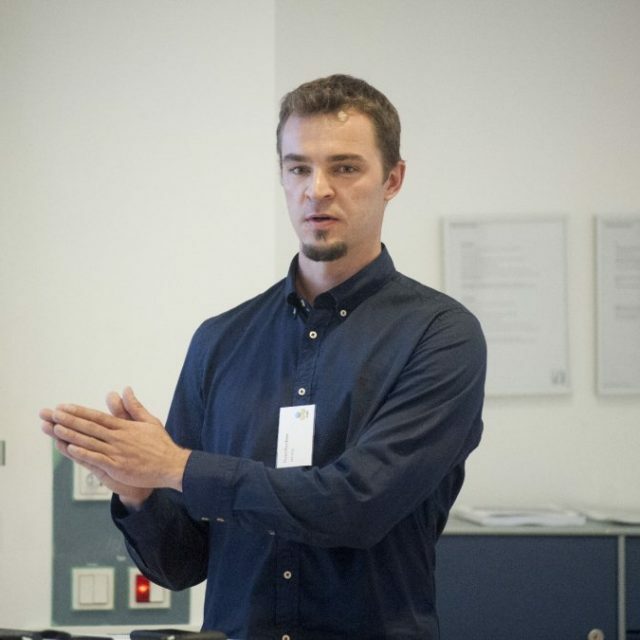 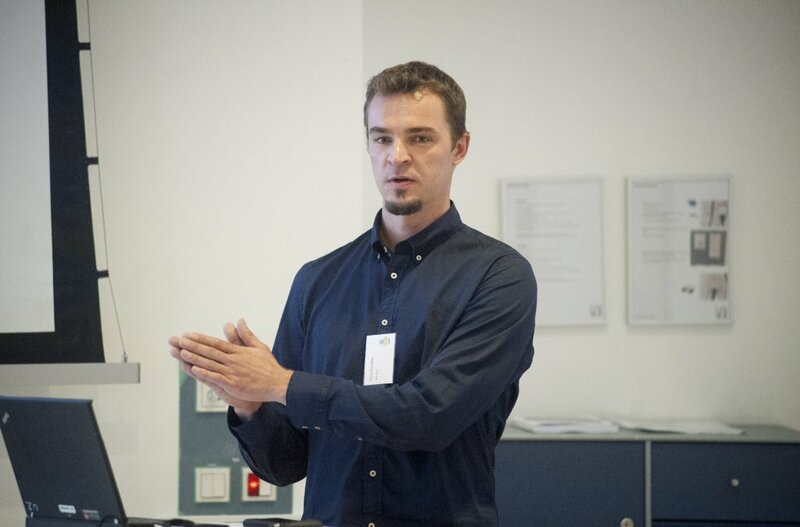 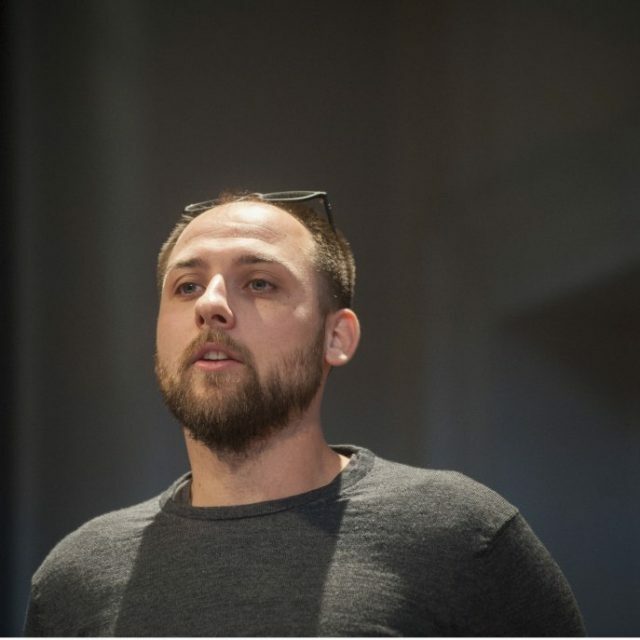 Knut Bernotat: Uncertain Future – How Do Different Ways to Estimate Heat Demand in Retrofitted Buildings Affect District Heating owners? 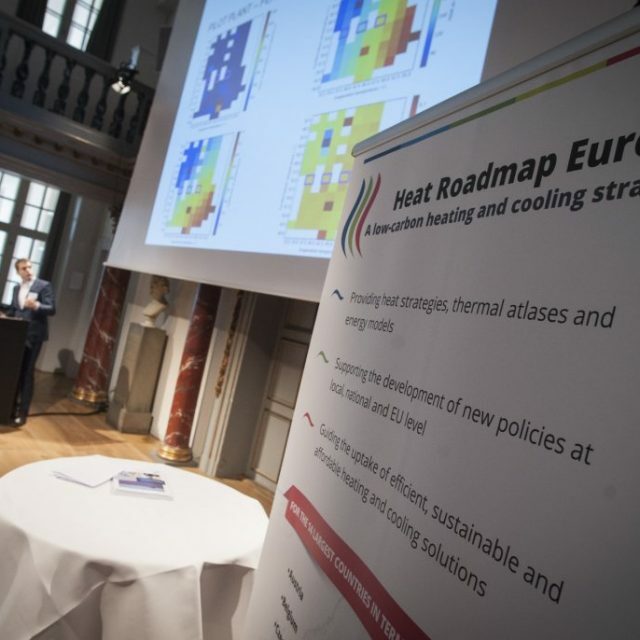 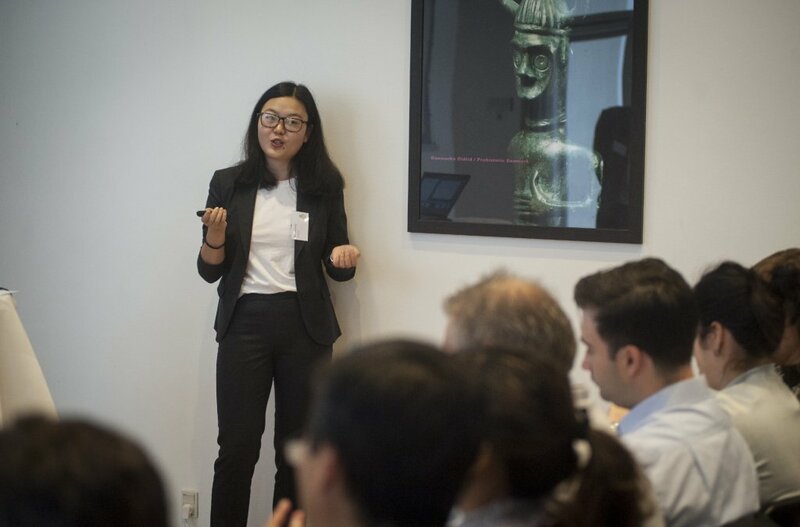 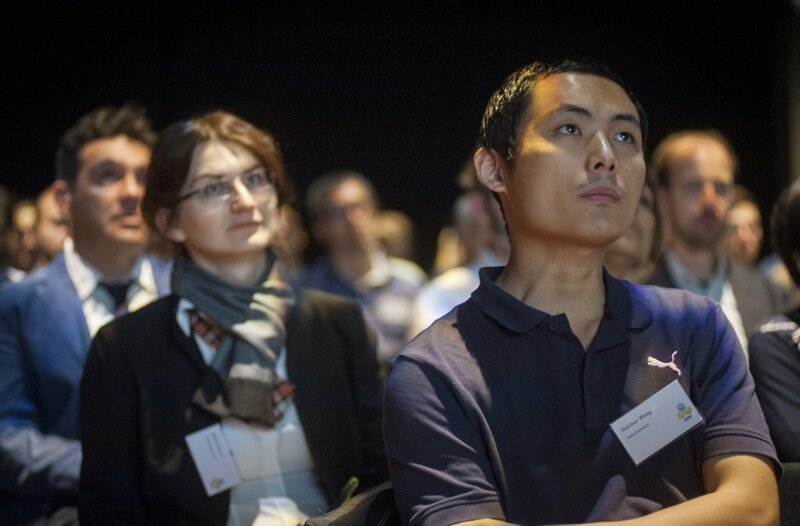 Zikun Wang: Heat pumps in the UK’s district heating: individual, district level, both or neither? 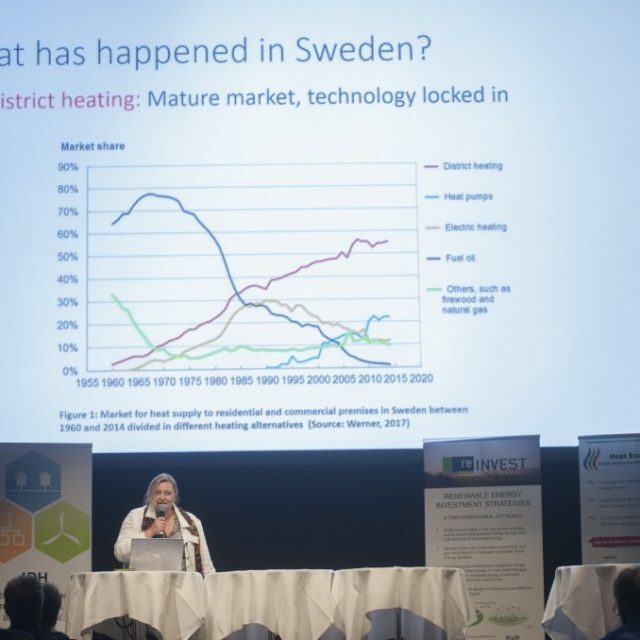 Maria Justo Alonso: How low can the heating supply temperature be in different building types in Norway?